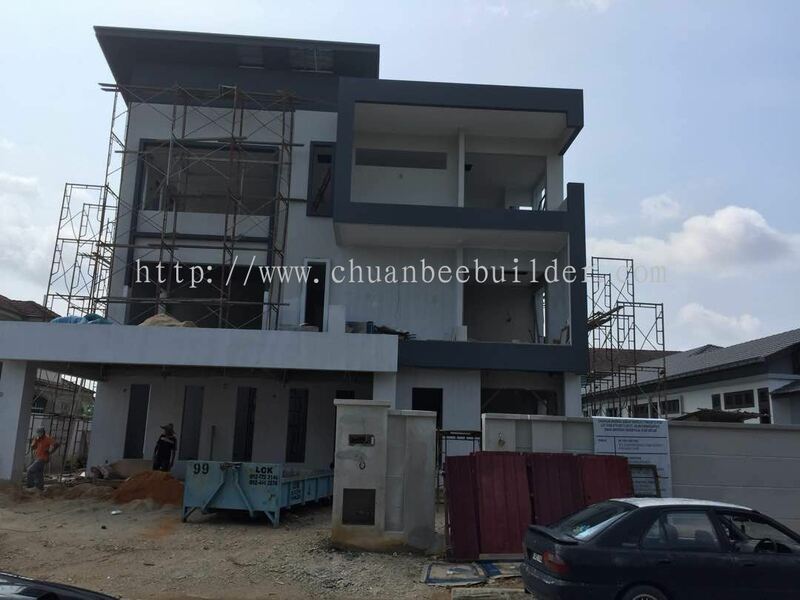 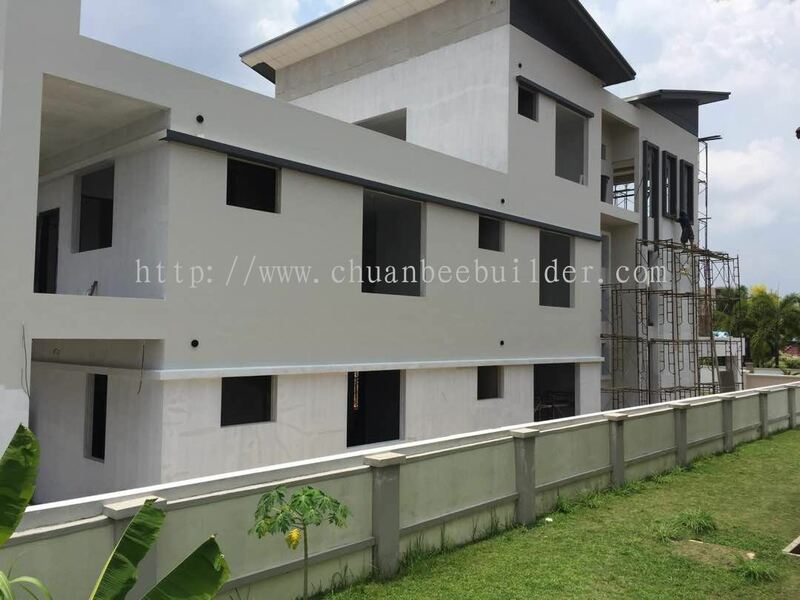 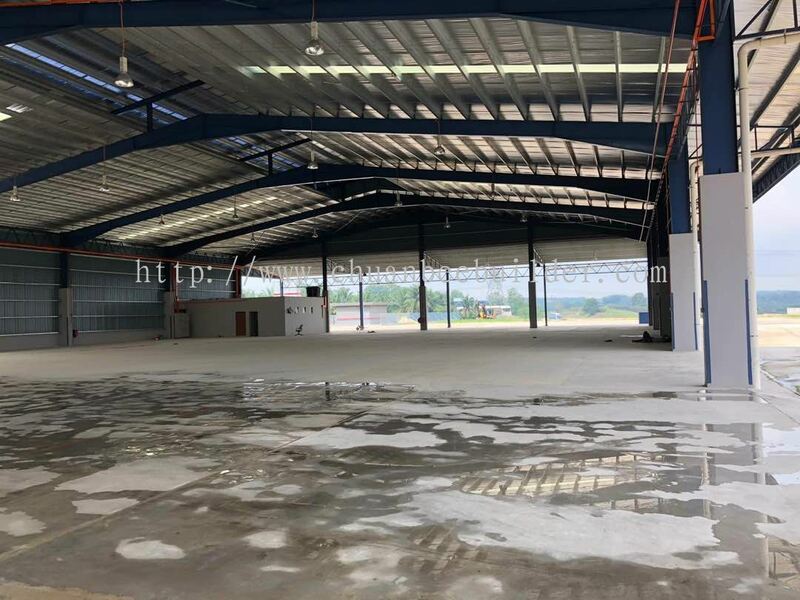 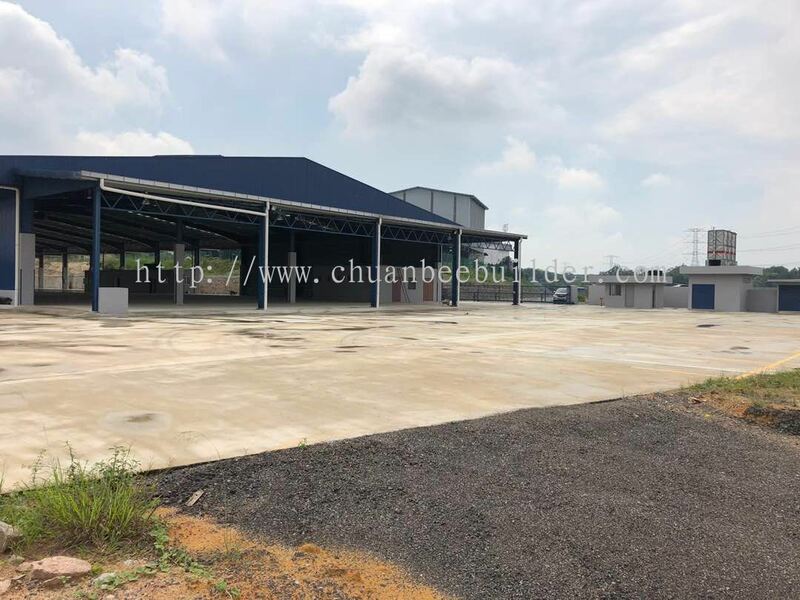 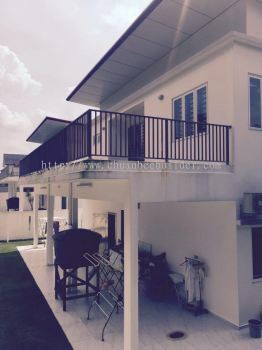 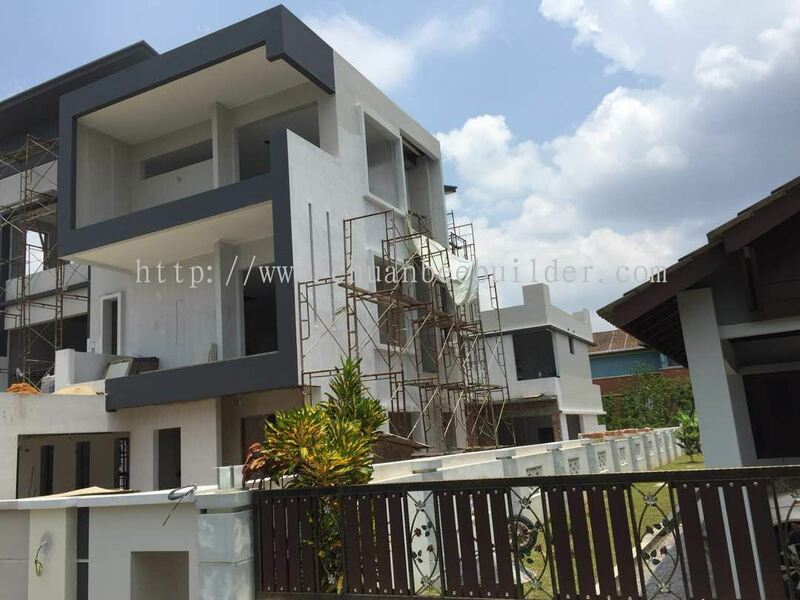 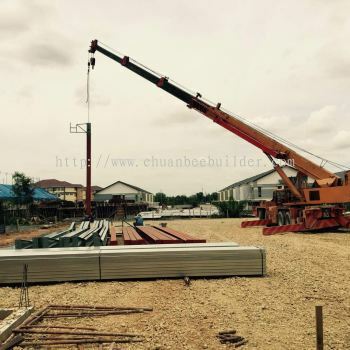 Chuan Bee Builder & Decorator - We accept all kinds of home renovation and building decoration projects in Johor Bahru (JB). 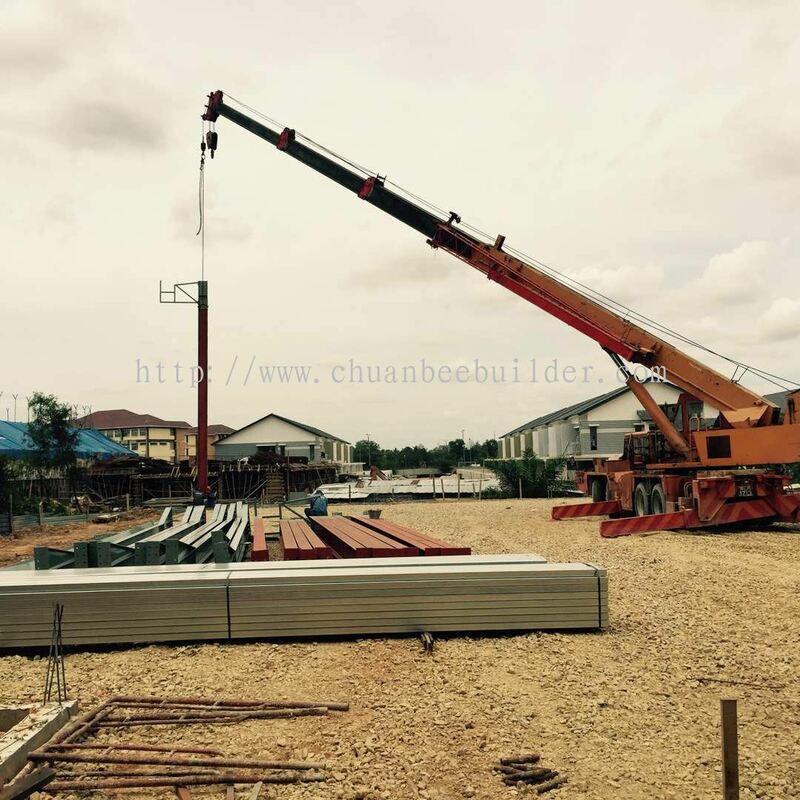 Chuan Bee Builder & Decorator Updated Company Profile — Topbar Banner. 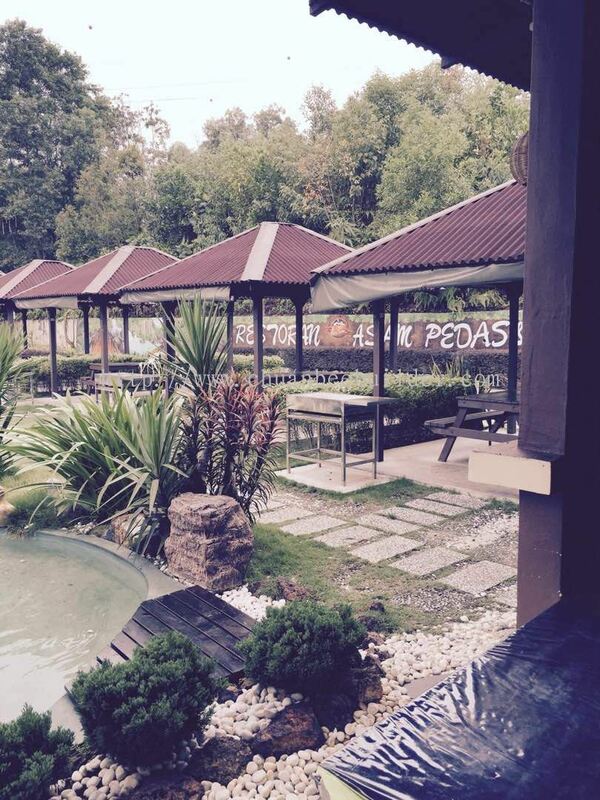 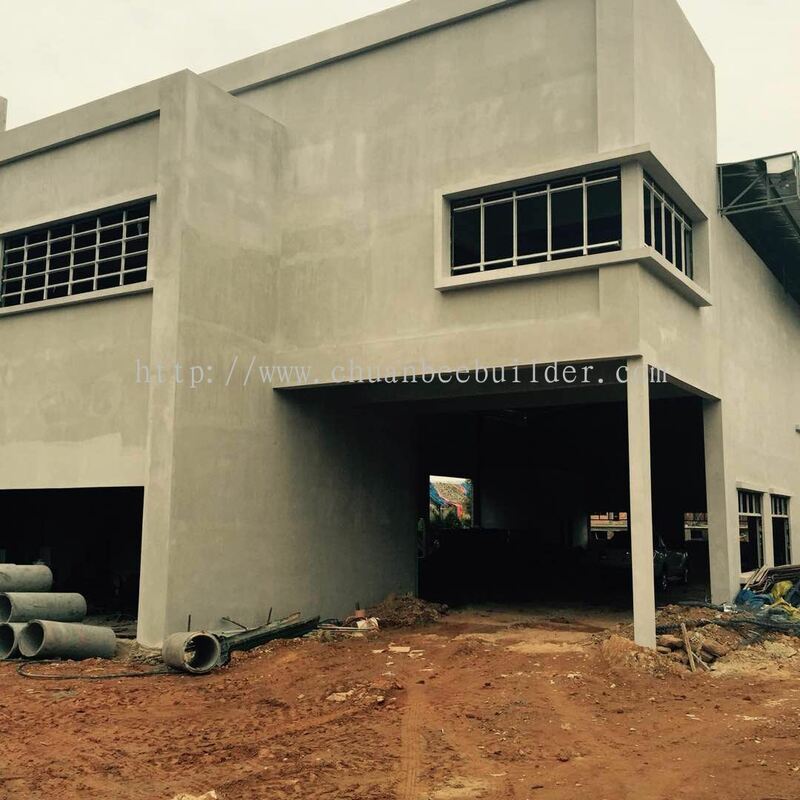 Chuan Bee Builder & Decorator added 6 new products in Restaurant Asam Pedas & BBQ @ 2015 Category. 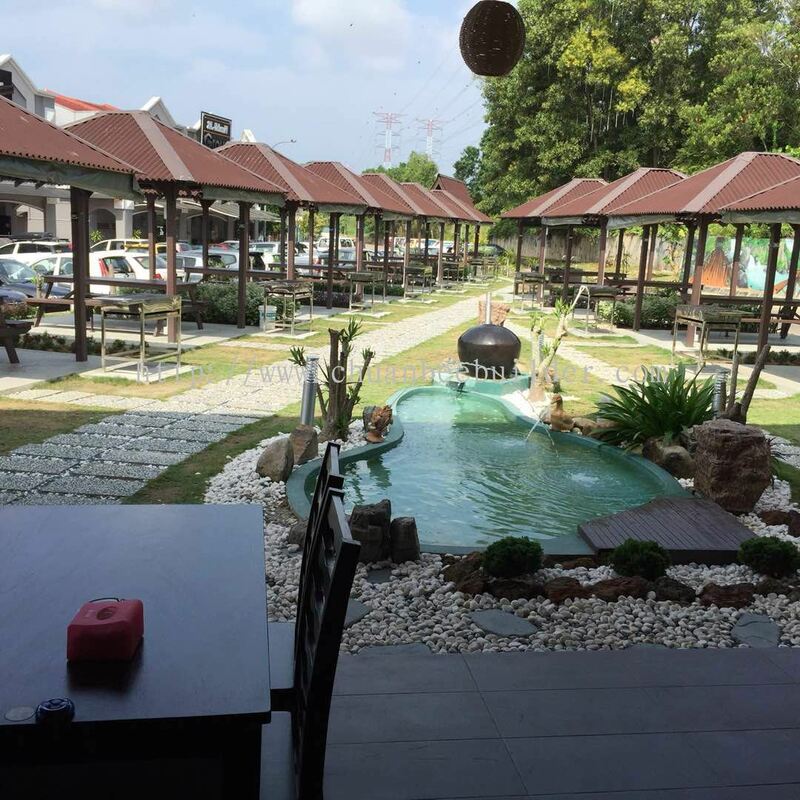 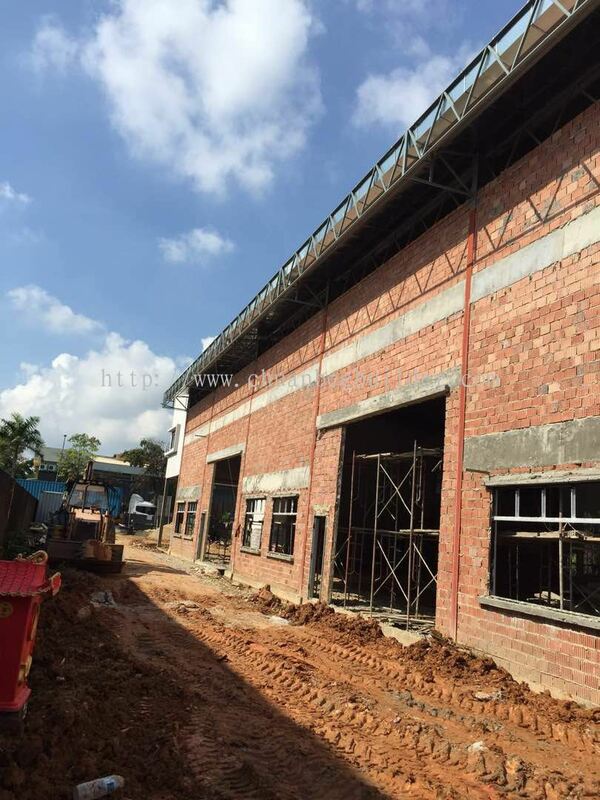 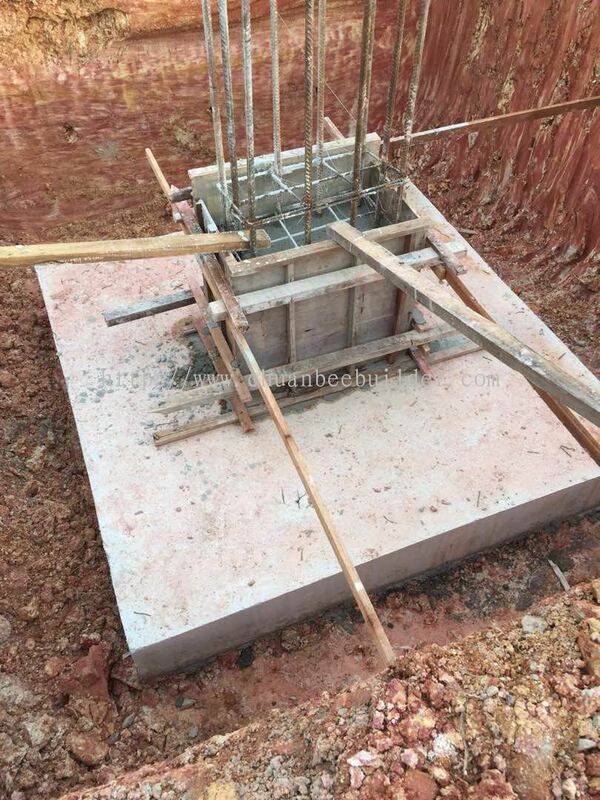 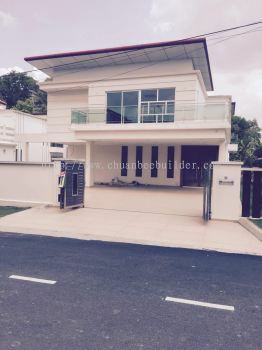 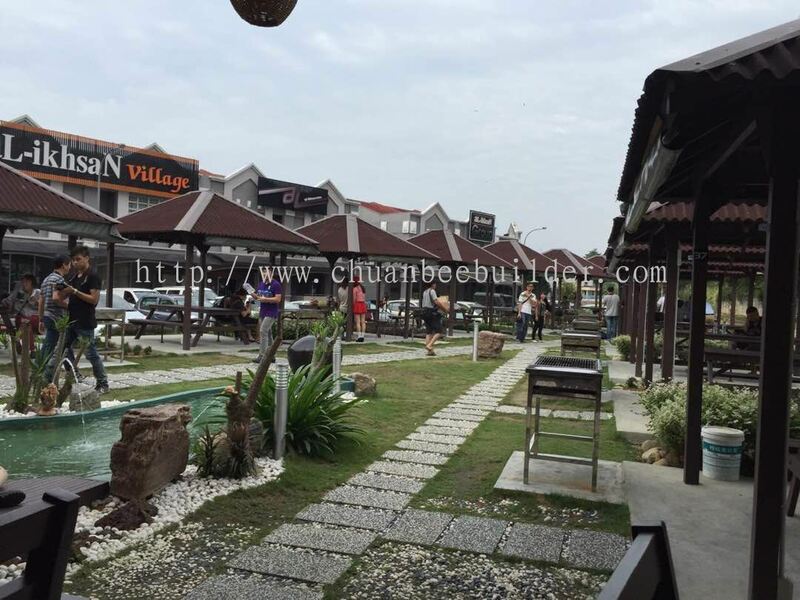 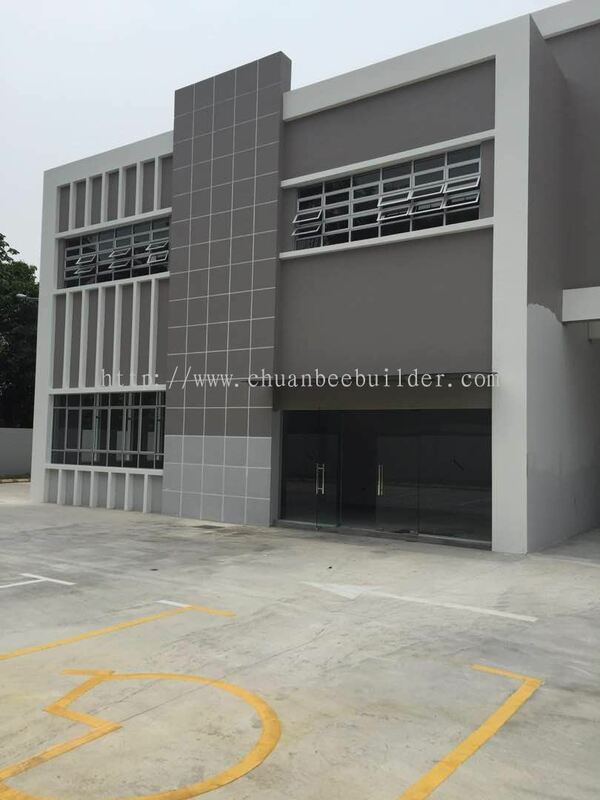 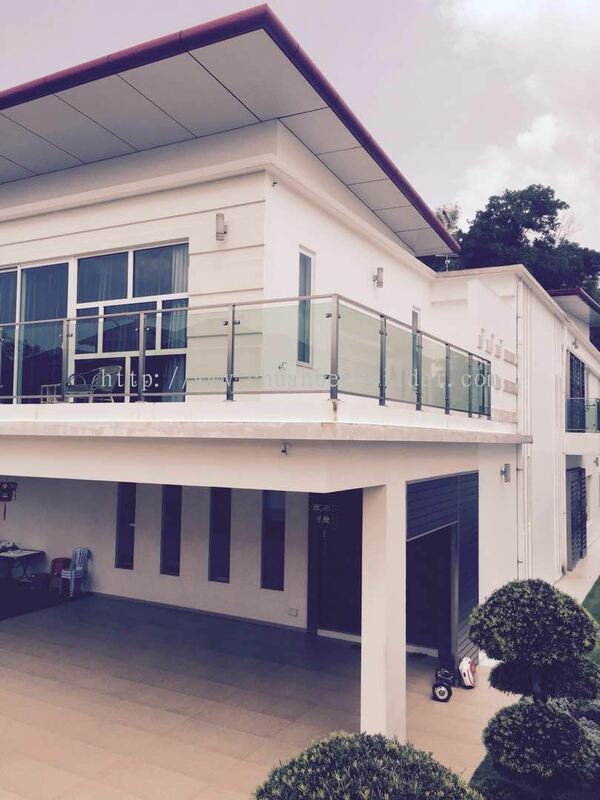 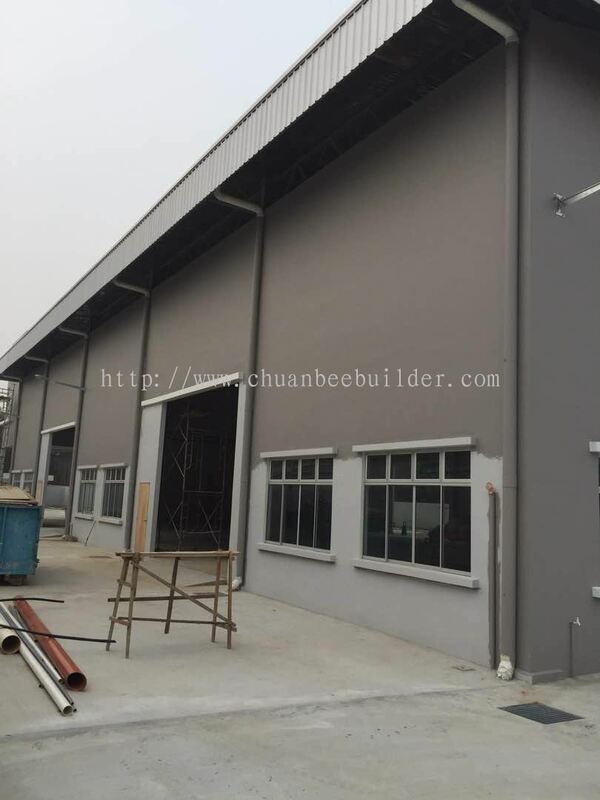 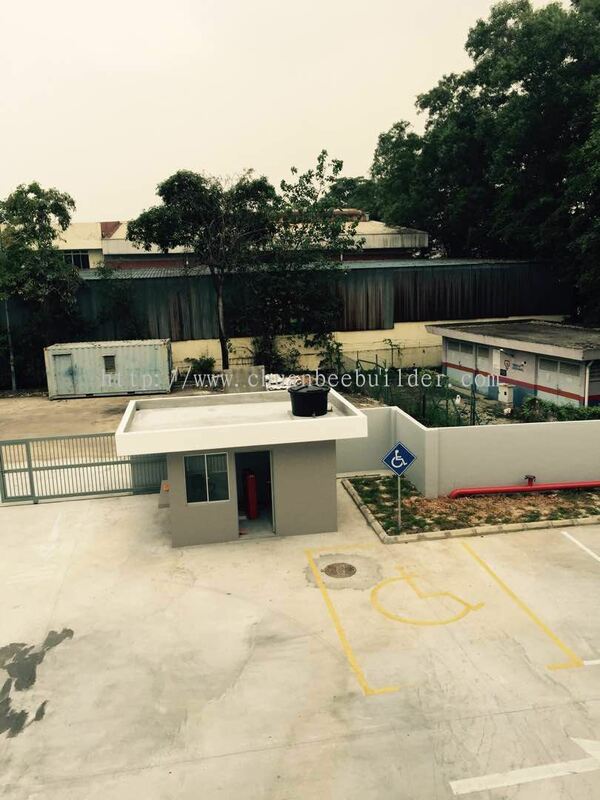 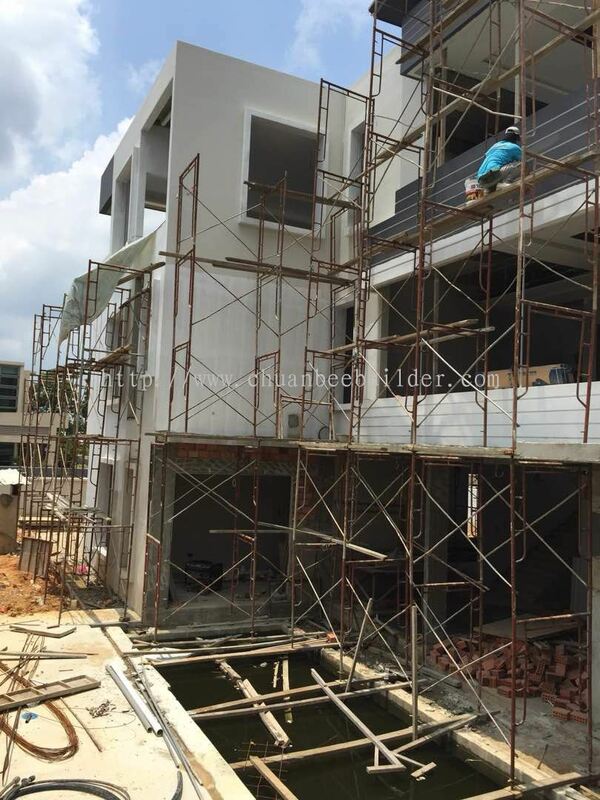 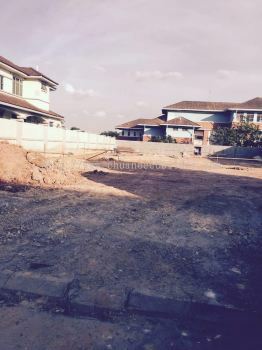 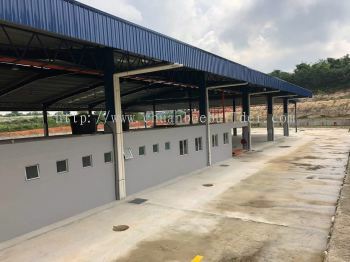 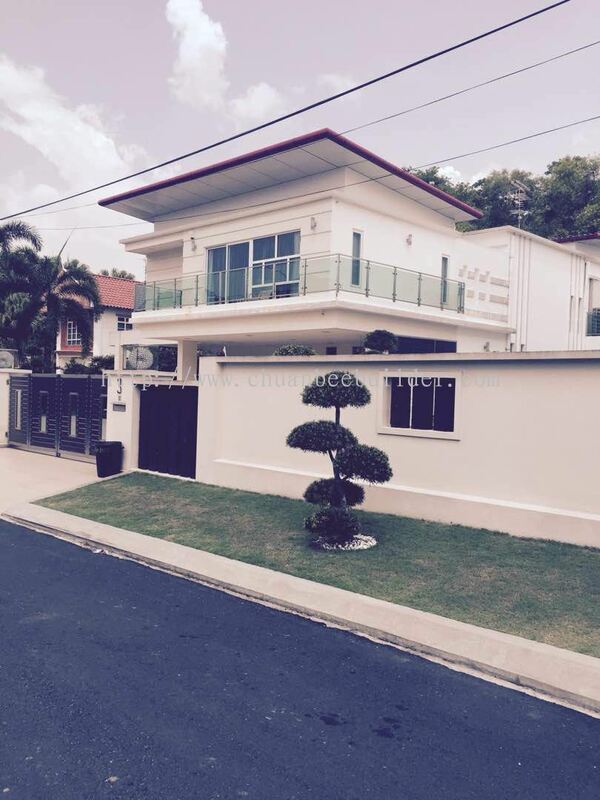 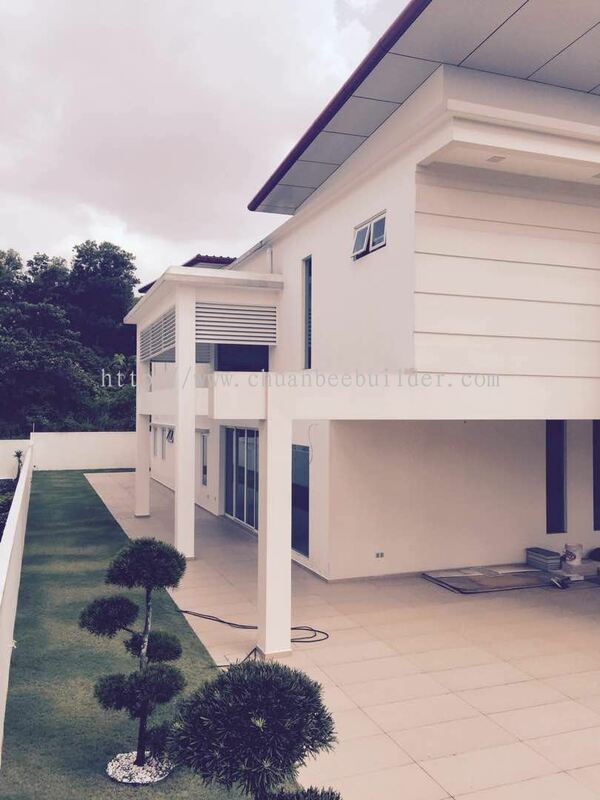 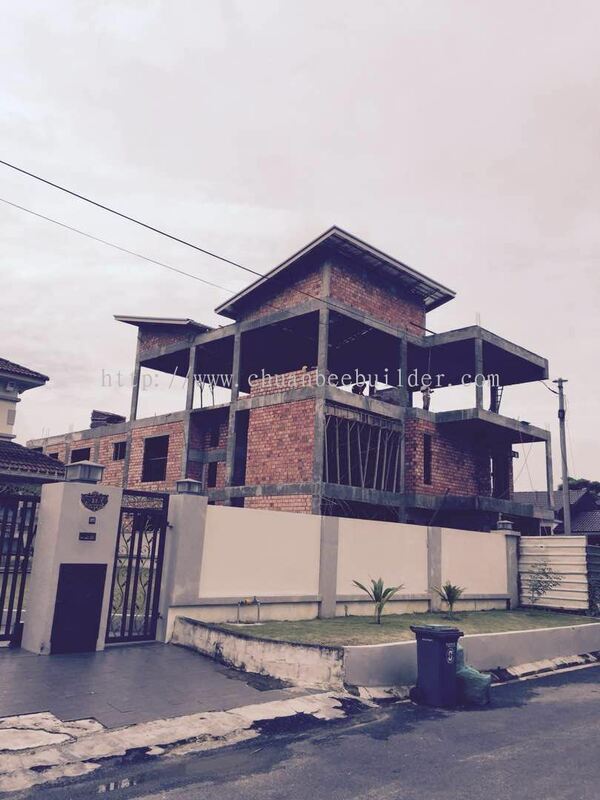 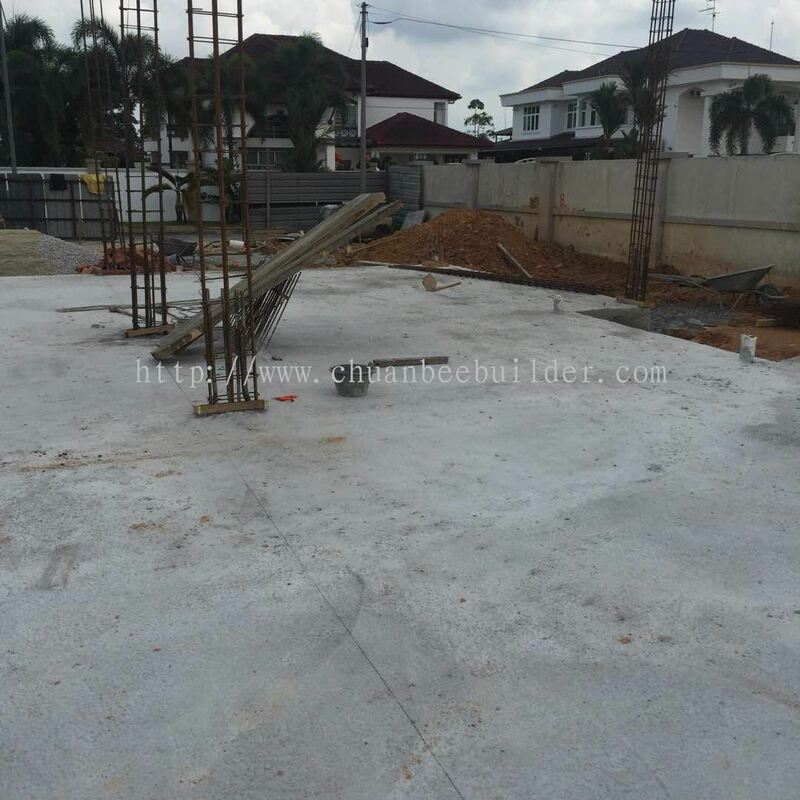 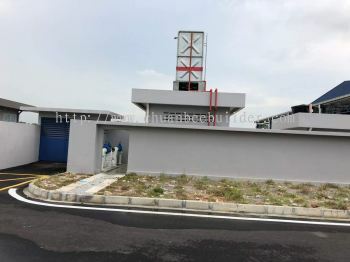 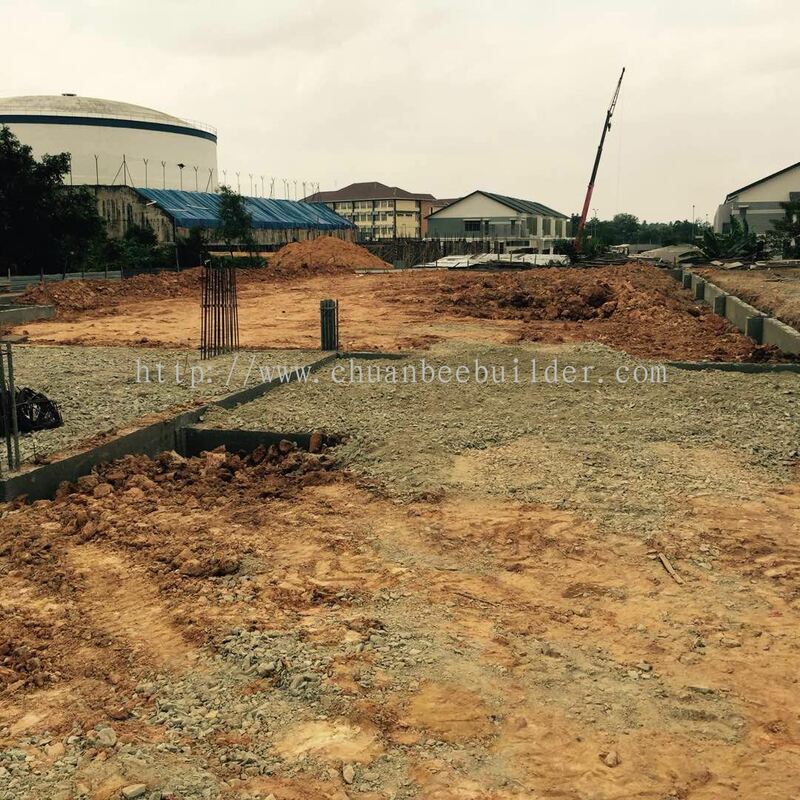 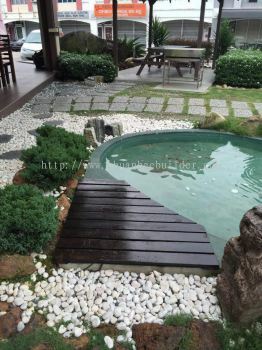 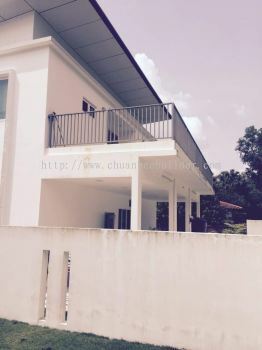 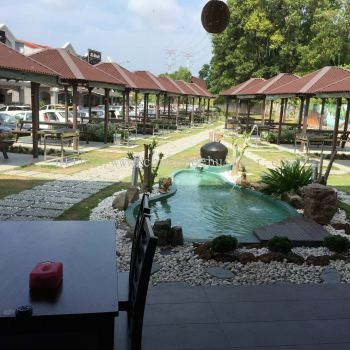 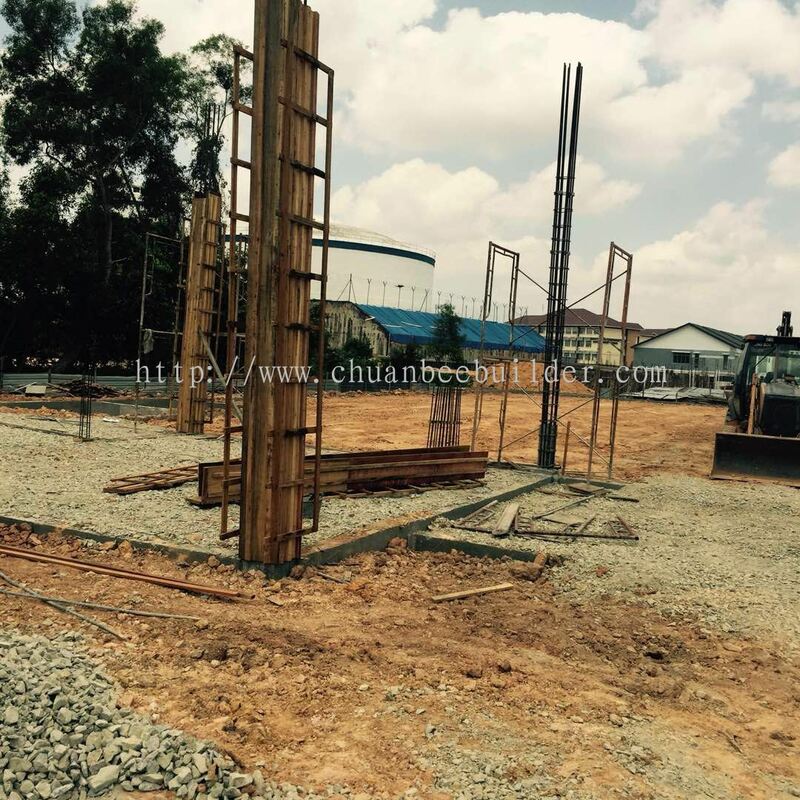 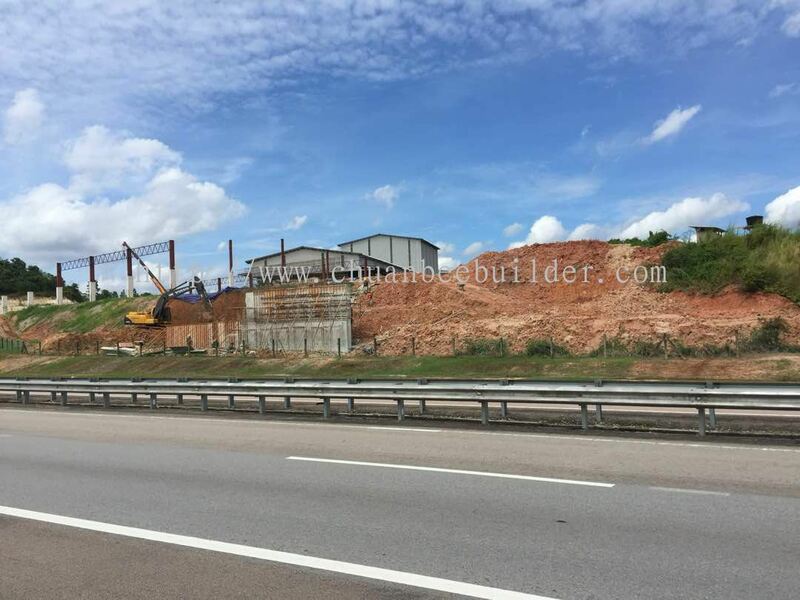 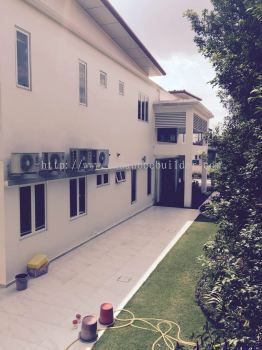 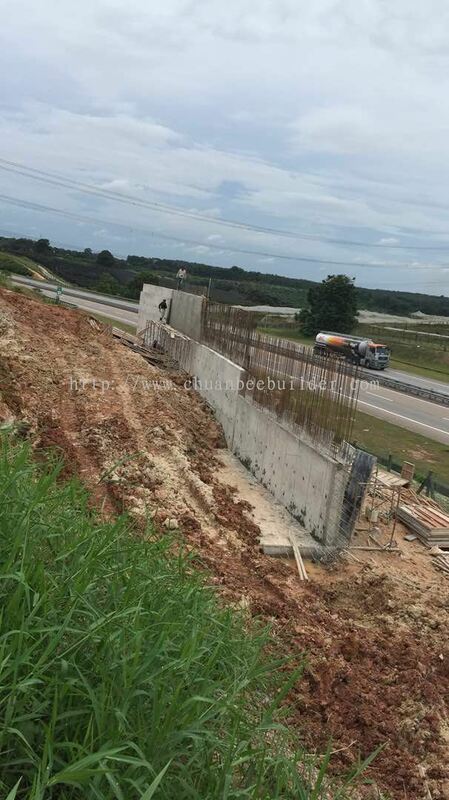 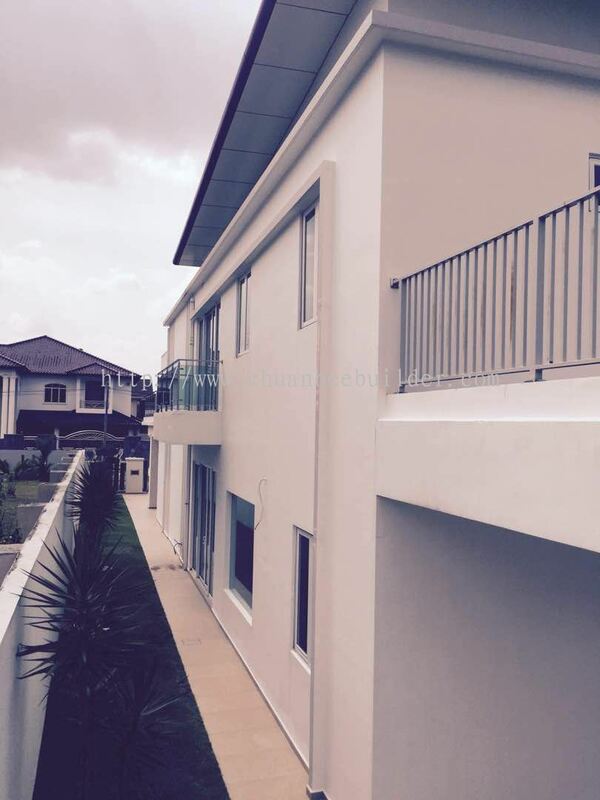 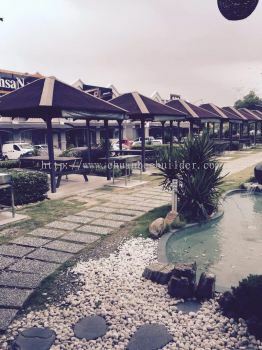 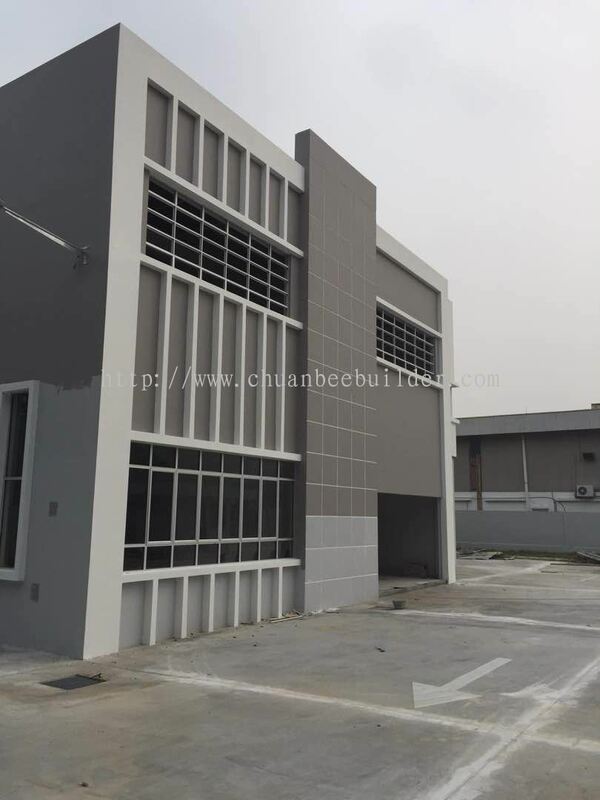 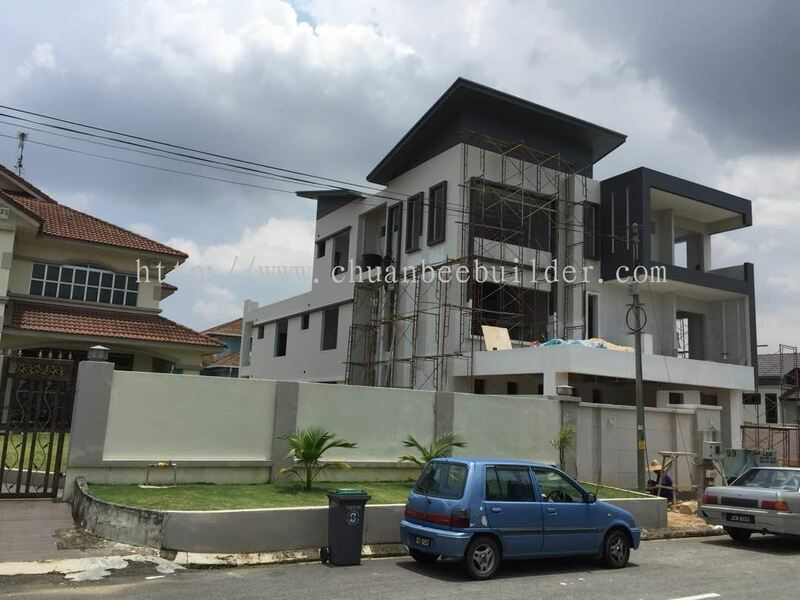 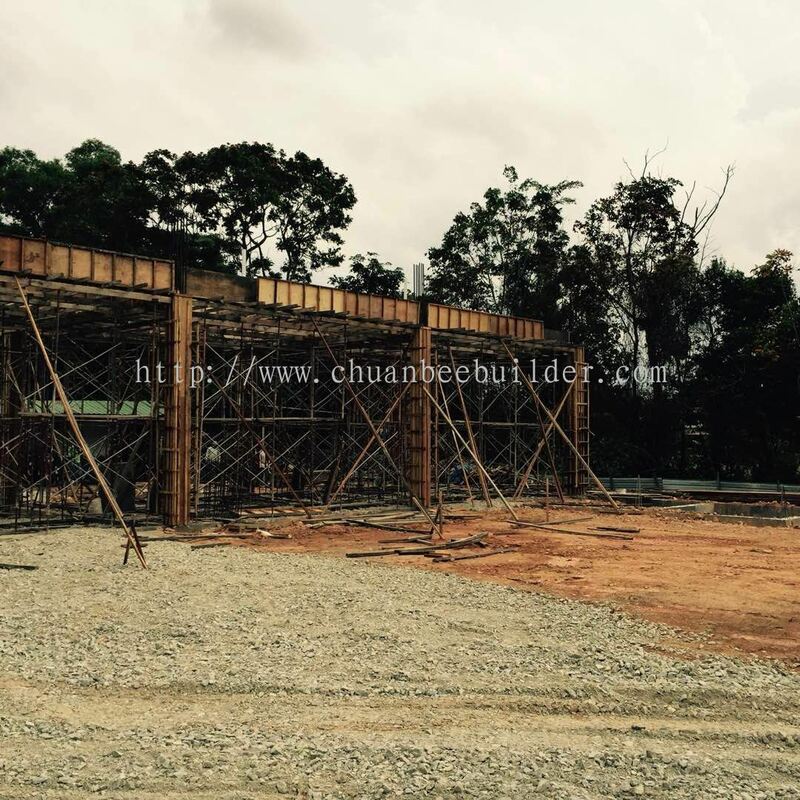 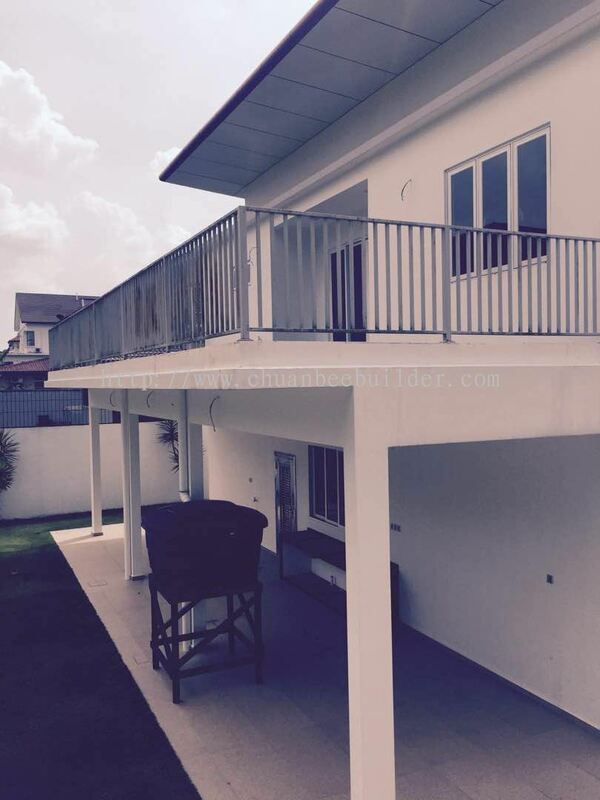 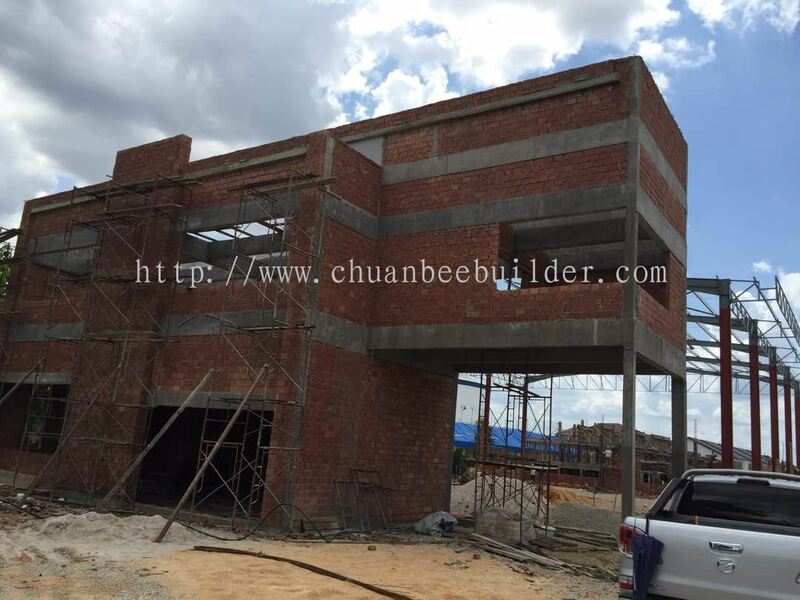 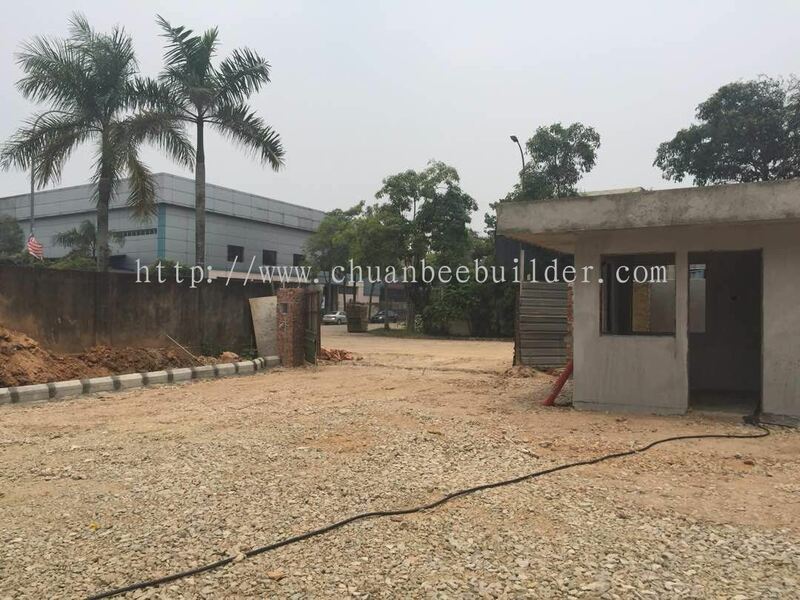 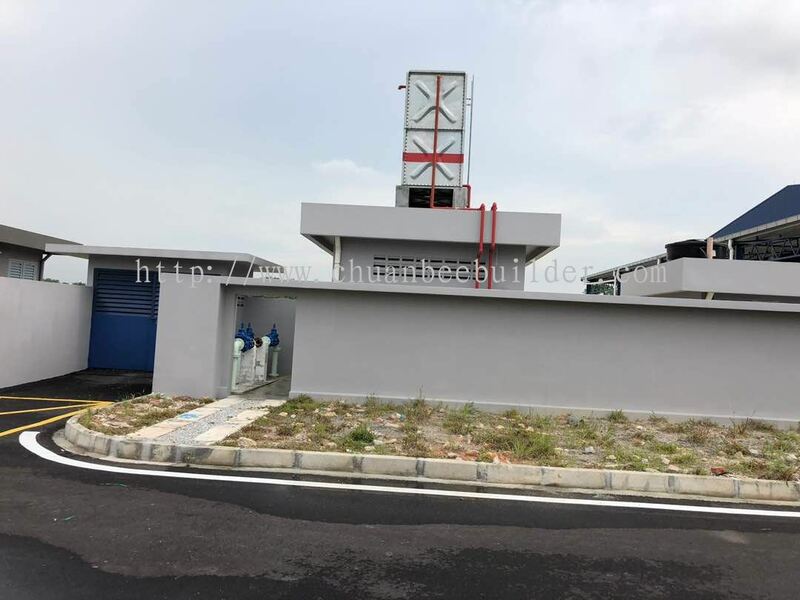 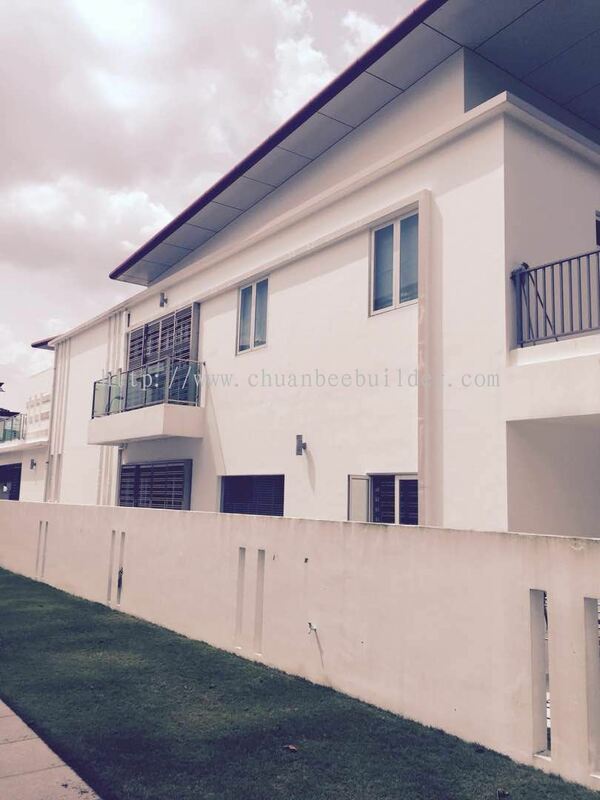 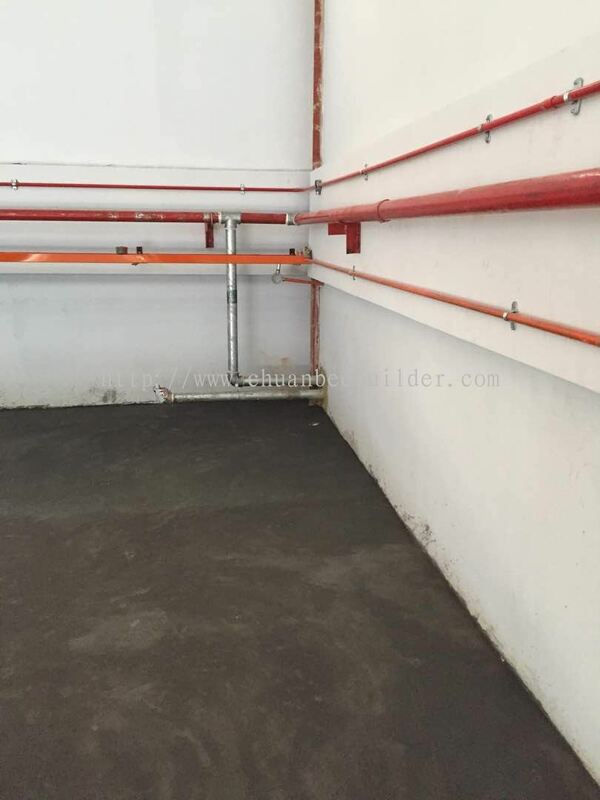 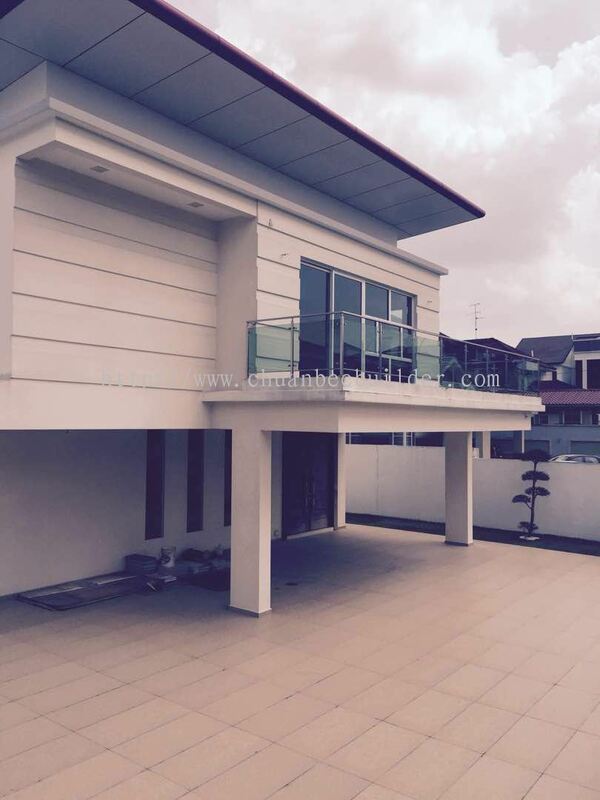 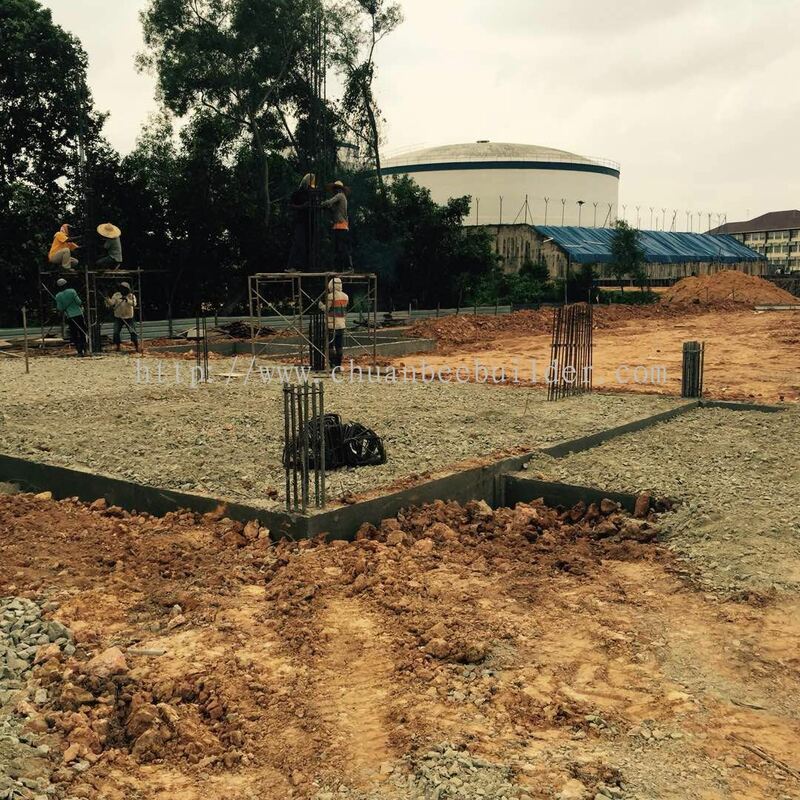 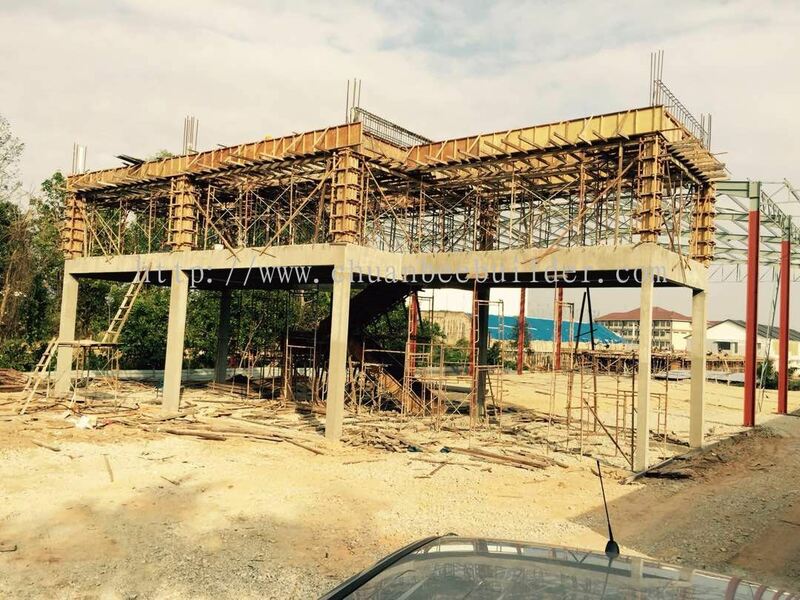 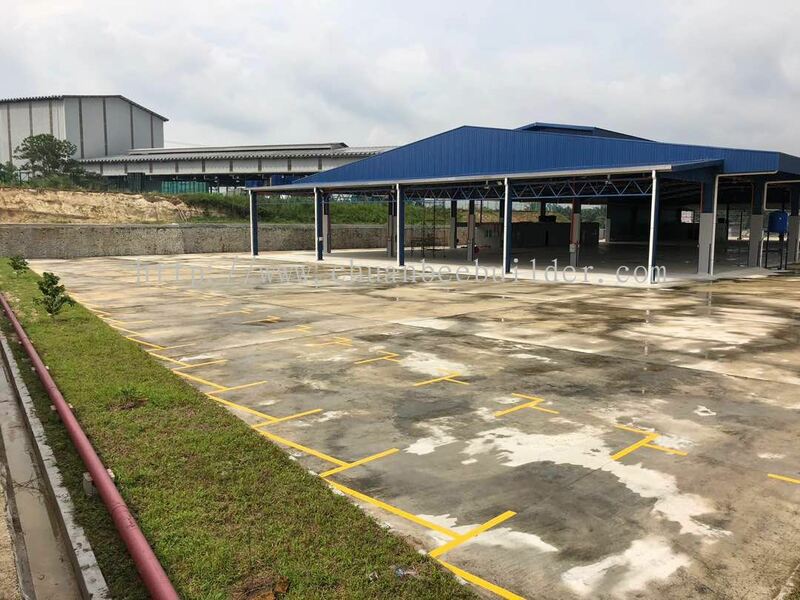 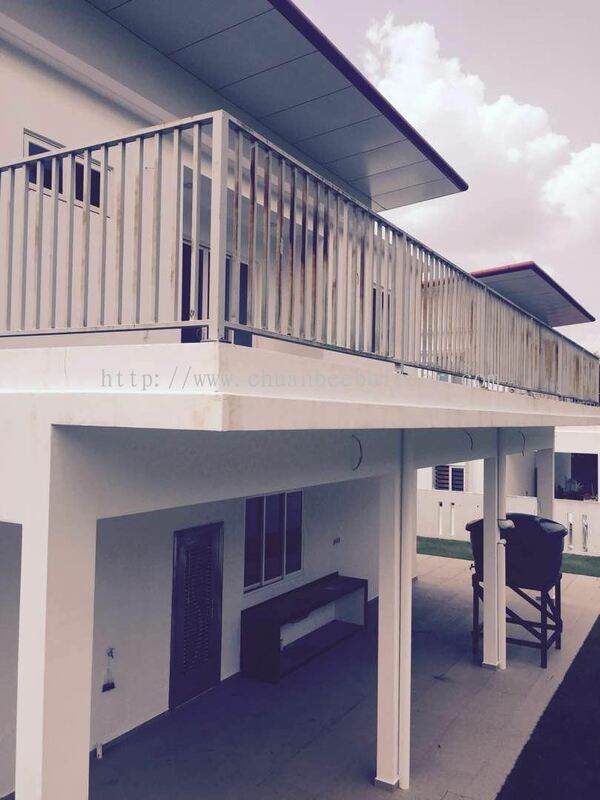 Chuan Bee Builder & Decorator added 26 new products in Jalan Kempas 5/1 @ 2015 Category. 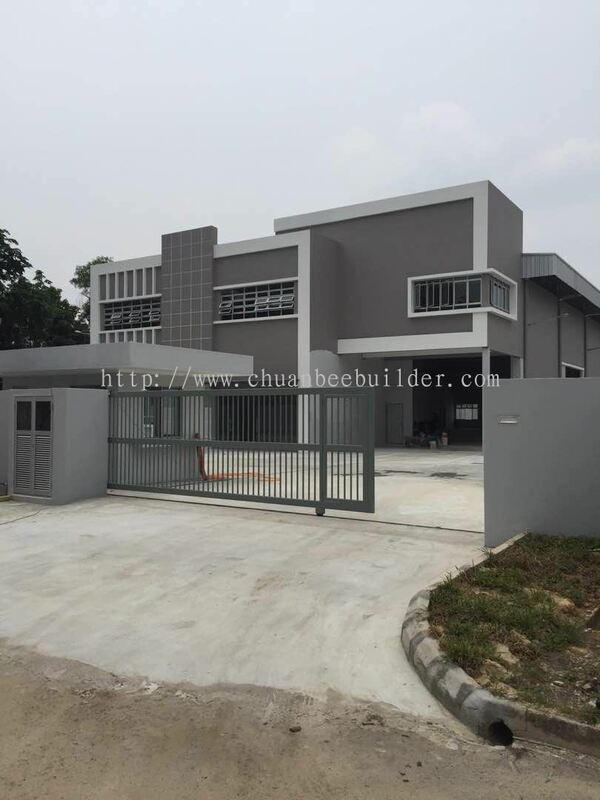 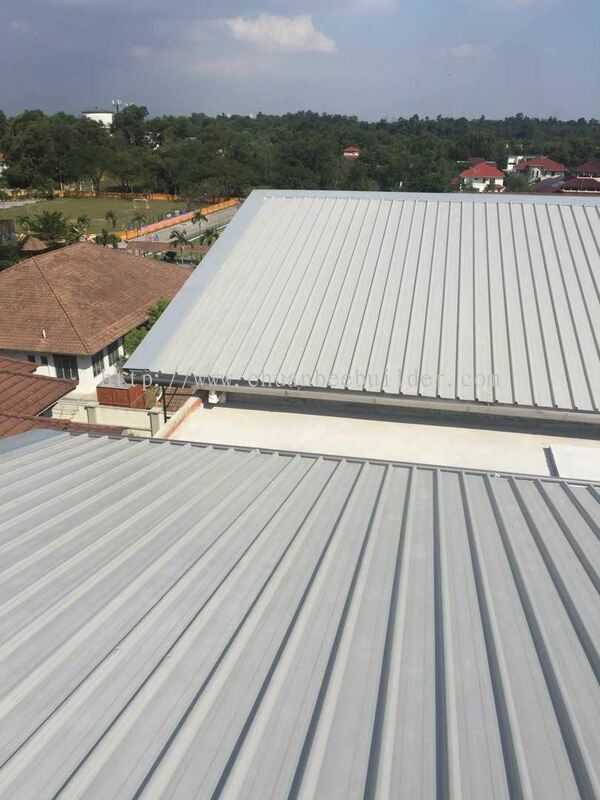 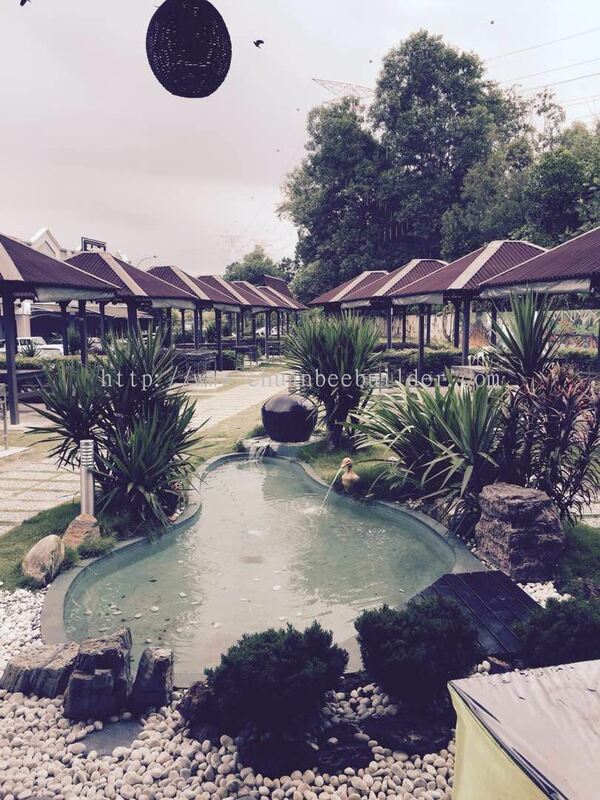 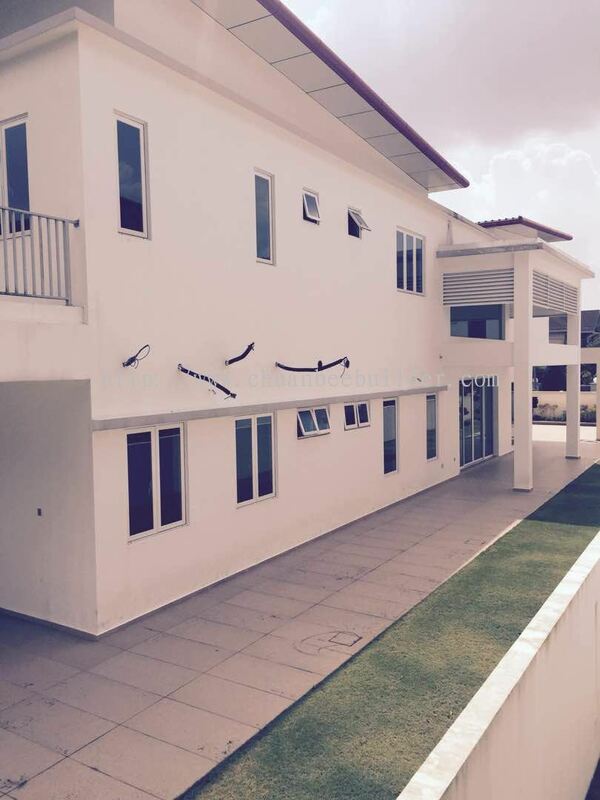 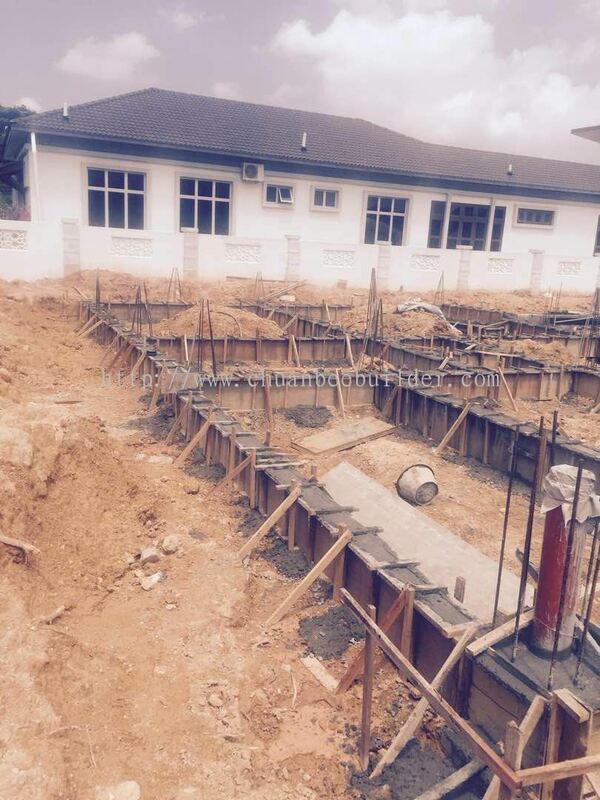 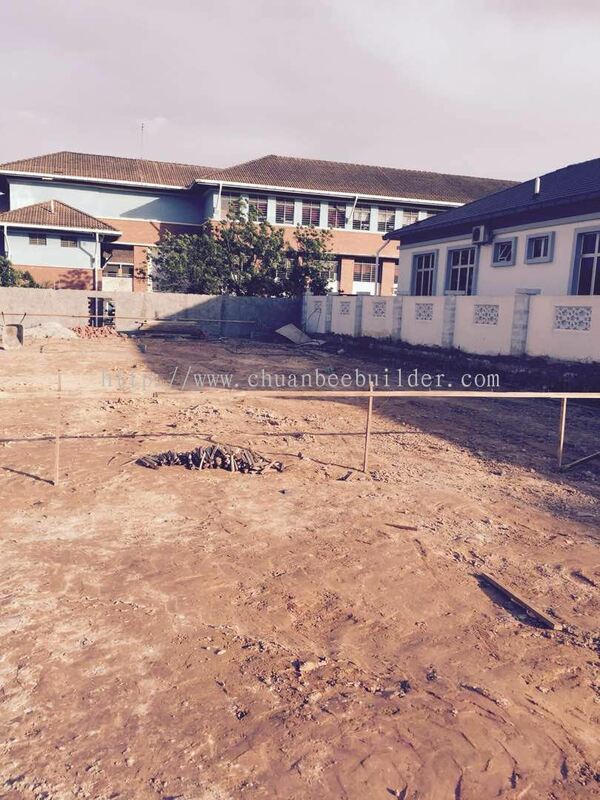 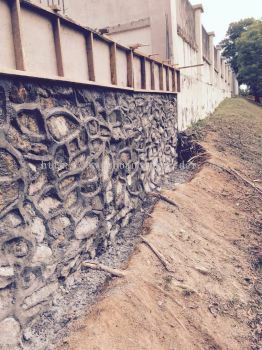 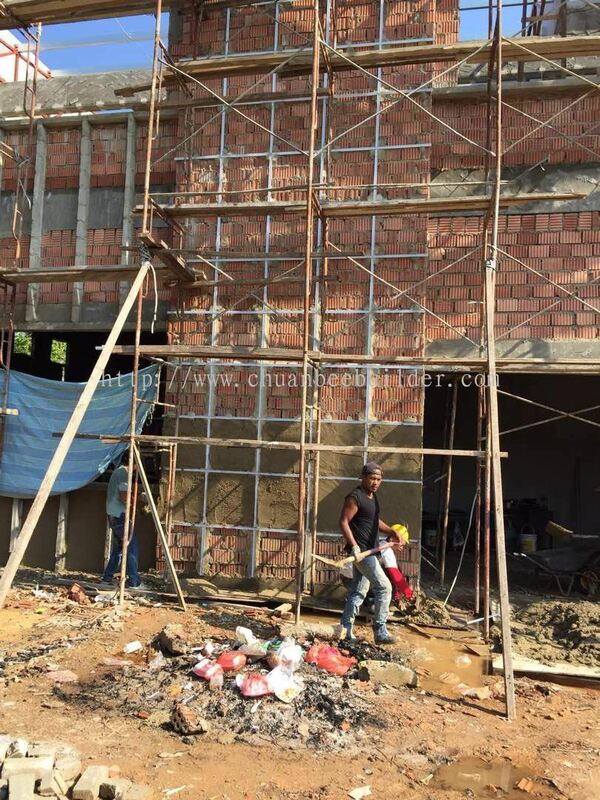 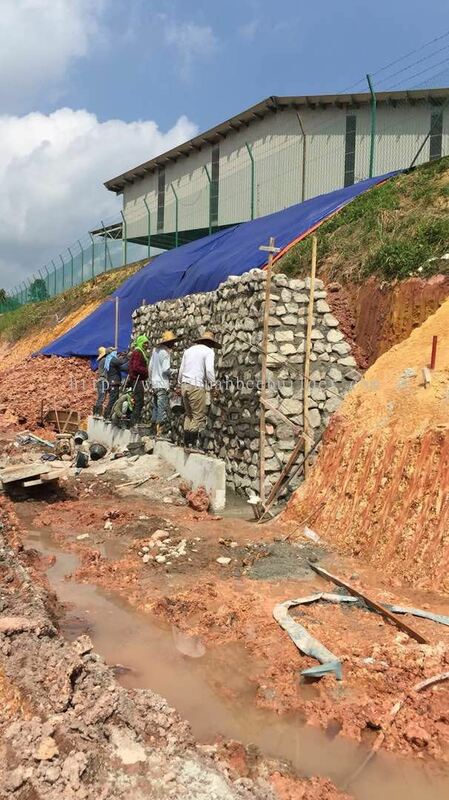 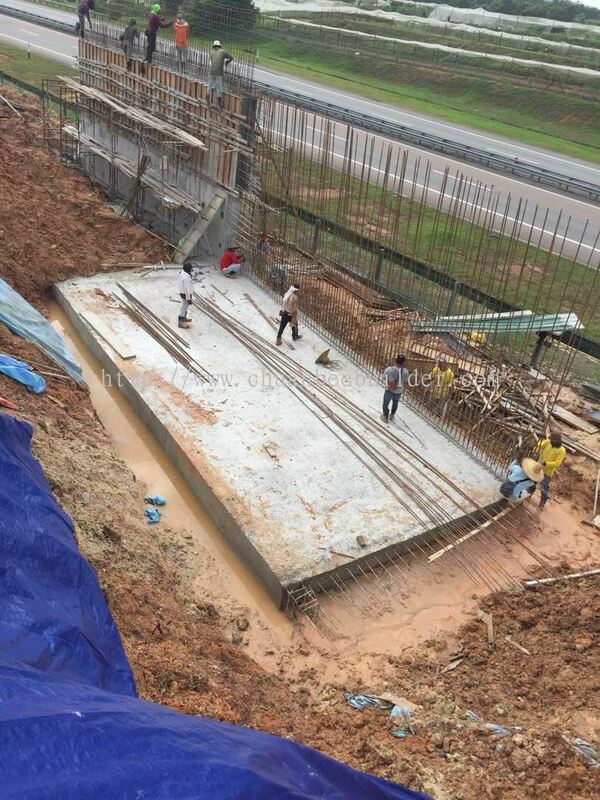 Chuan Bee Builder & Decorator added 13 new products in Jalan Kebangsaan 5, Taman Universiti @ 2014/15 Category. 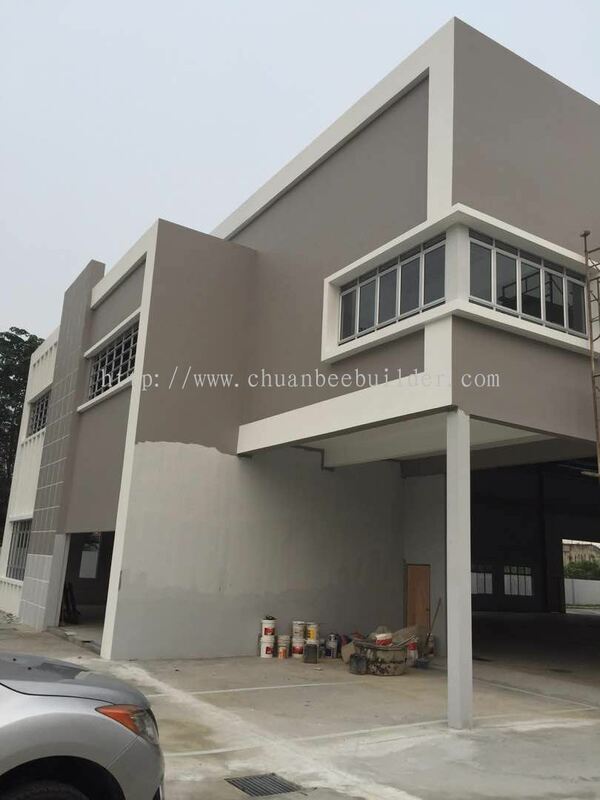 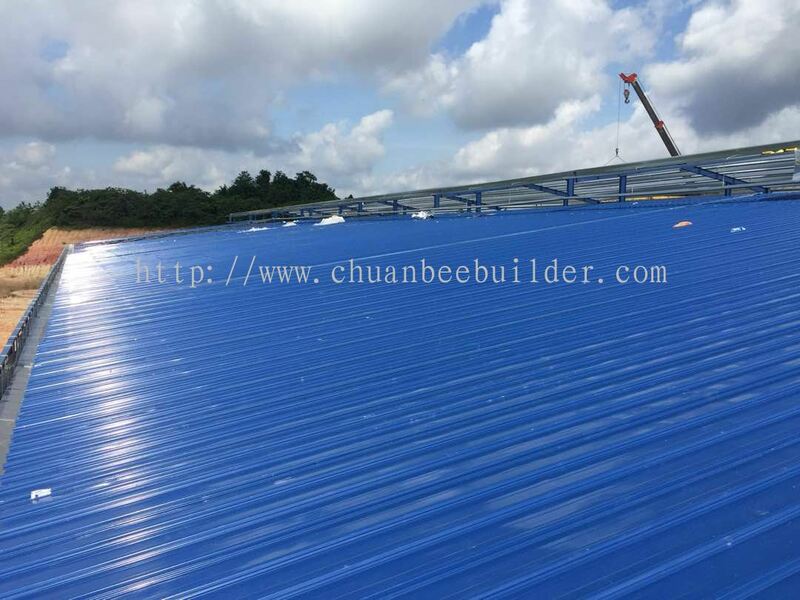 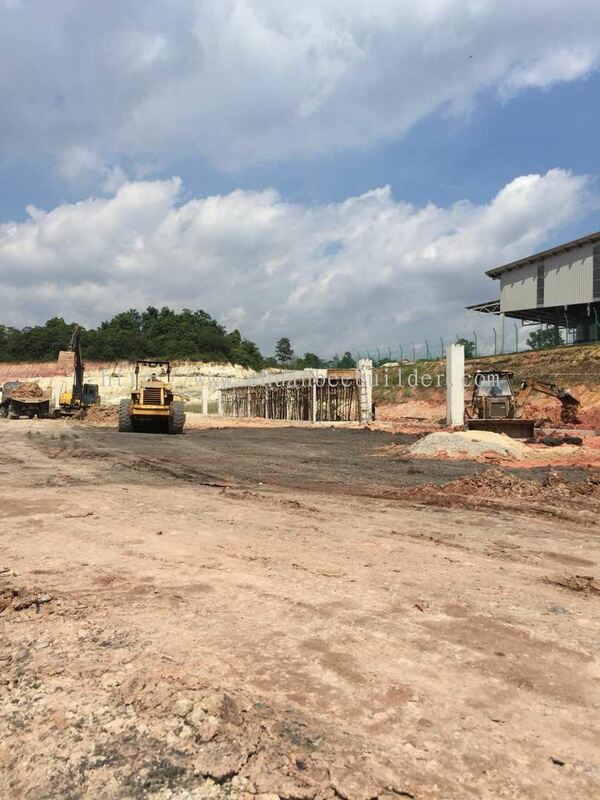 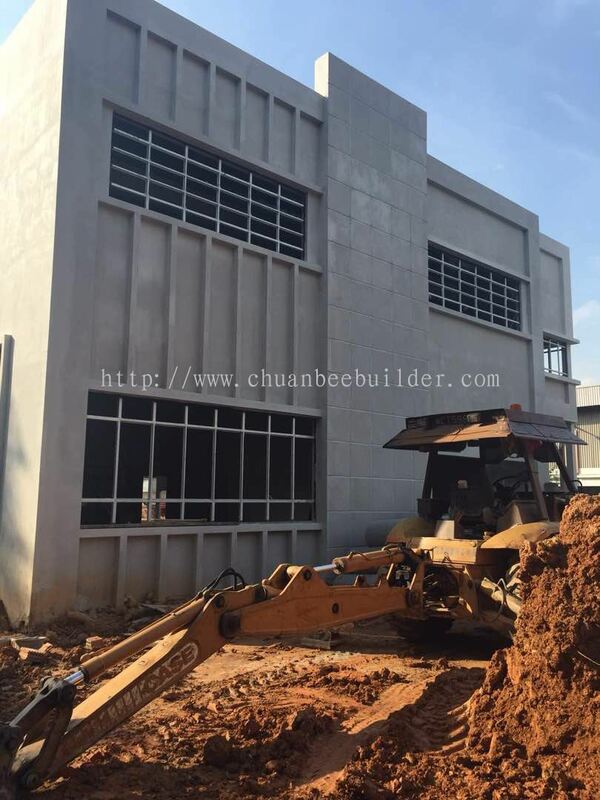 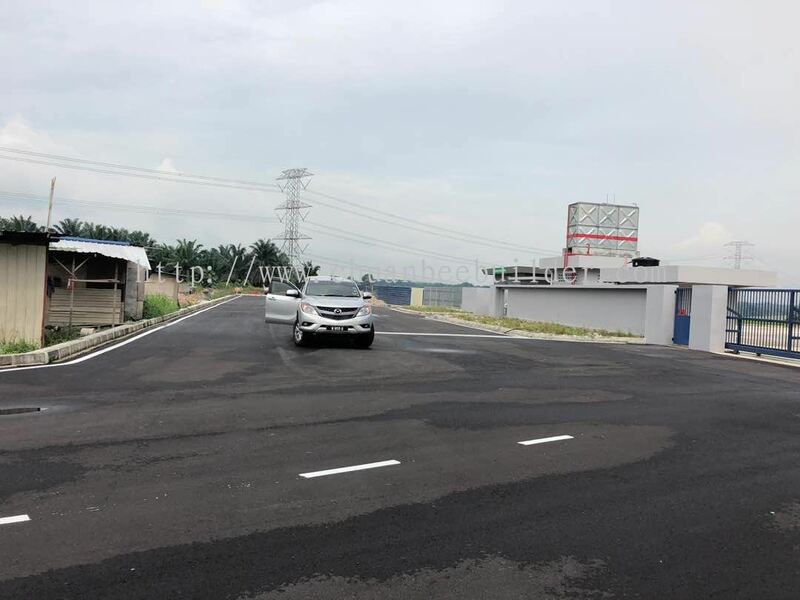 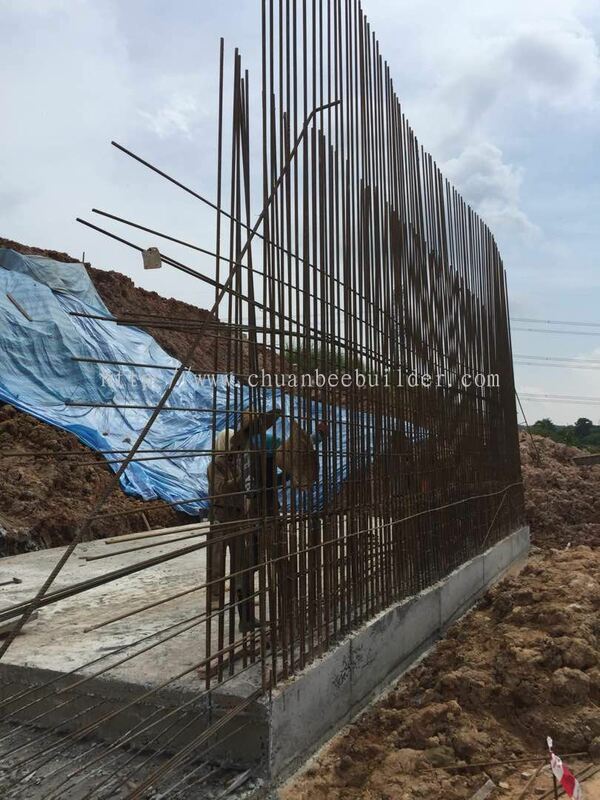 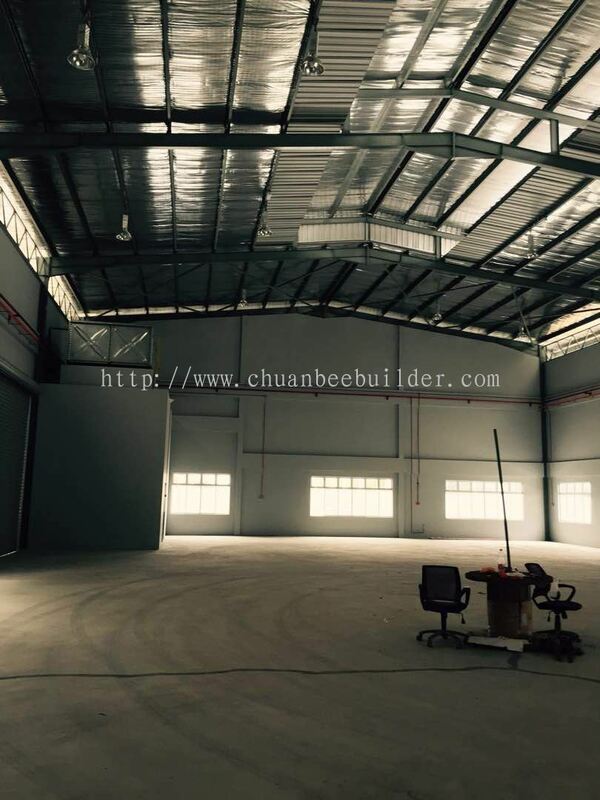 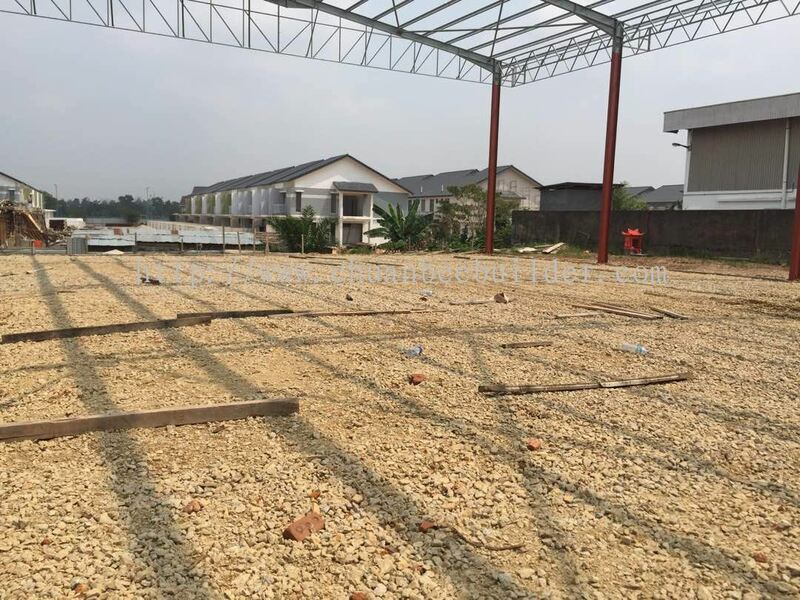 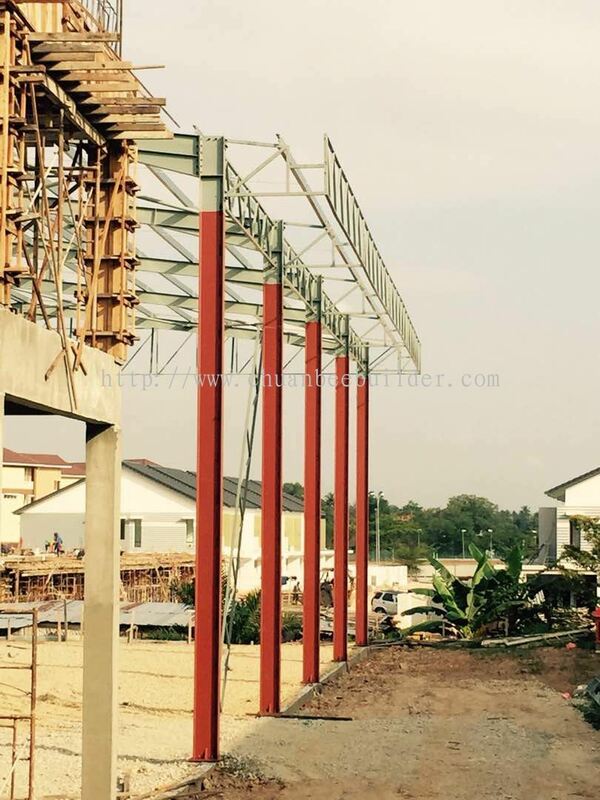 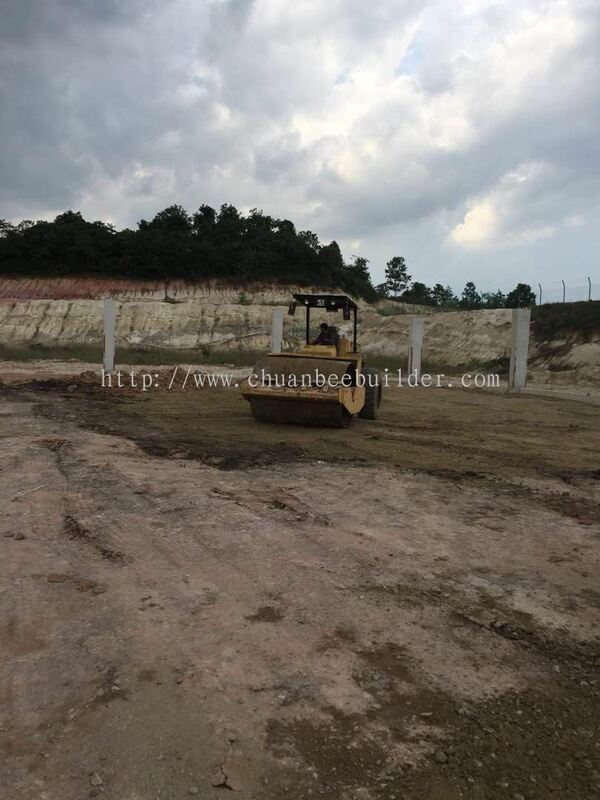 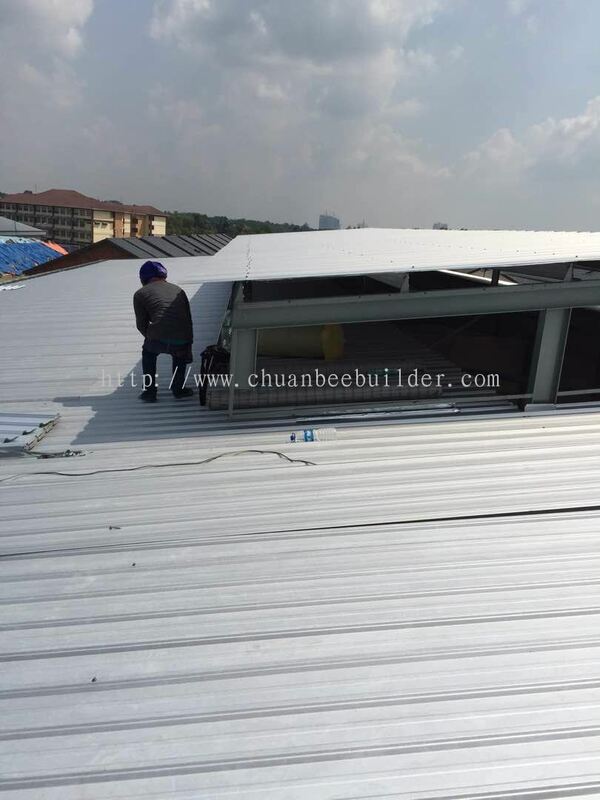 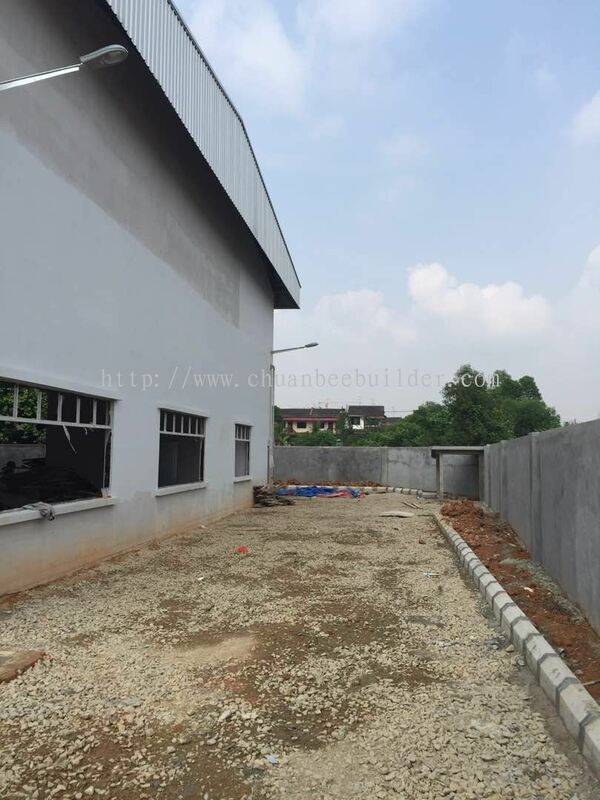 Chuan Bee Builder & Decorator added 15 new products in Jalan Kebangsaan 5, Taman Universiti @ 2016 Category. 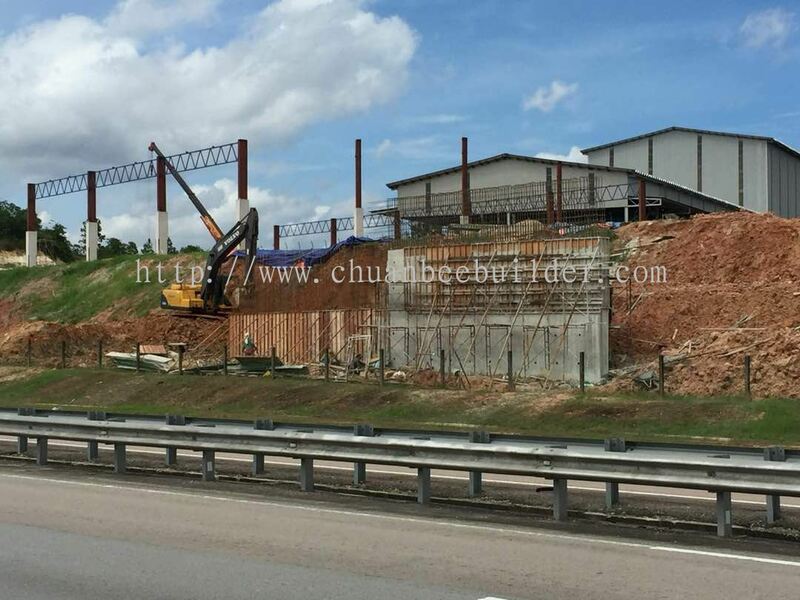 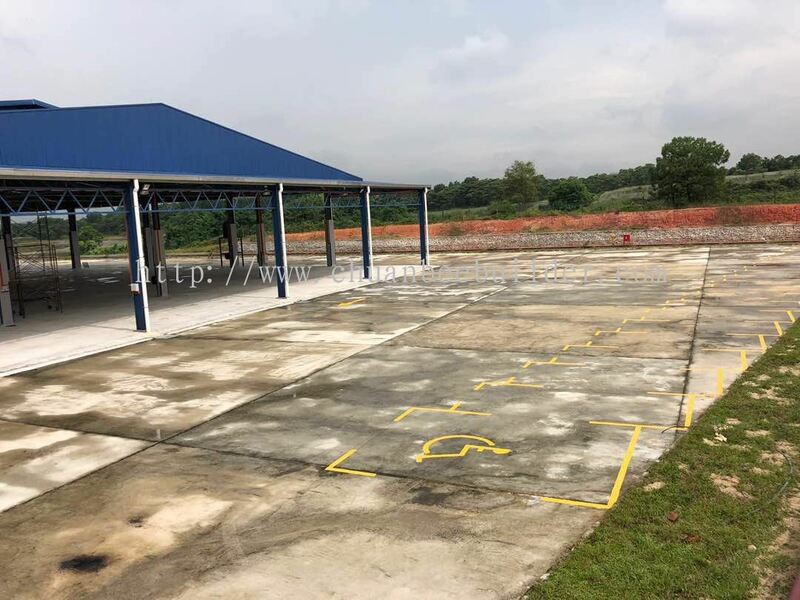 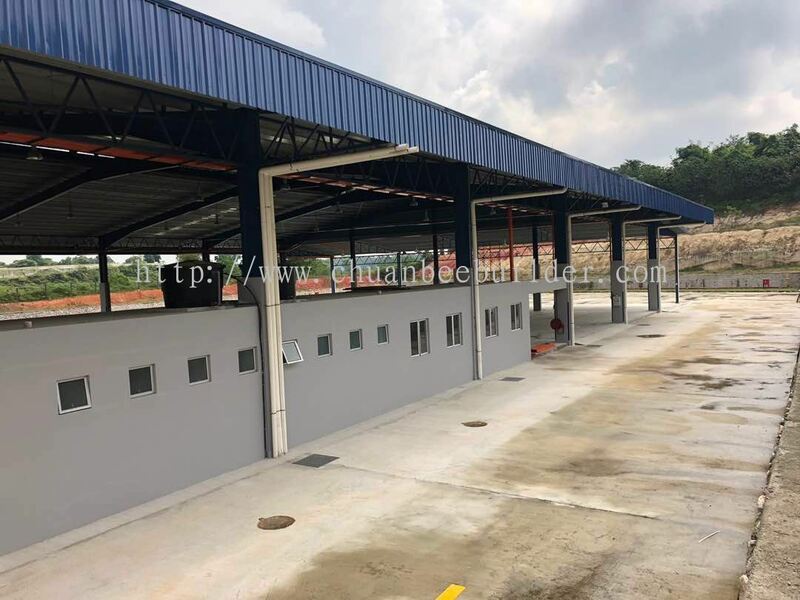 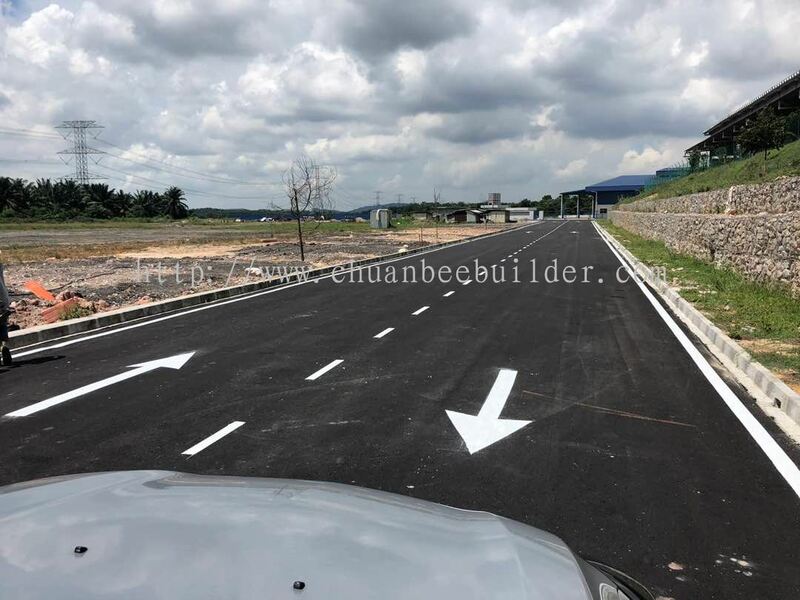 Chuan Bee Builder & Decorator added 29 new products in Jalan Ban Foo, Ulu Tiram @ 2017/18 Category. 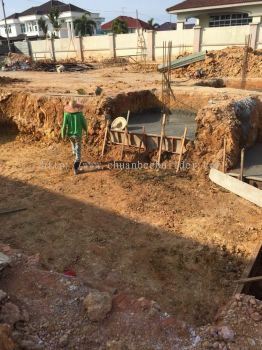 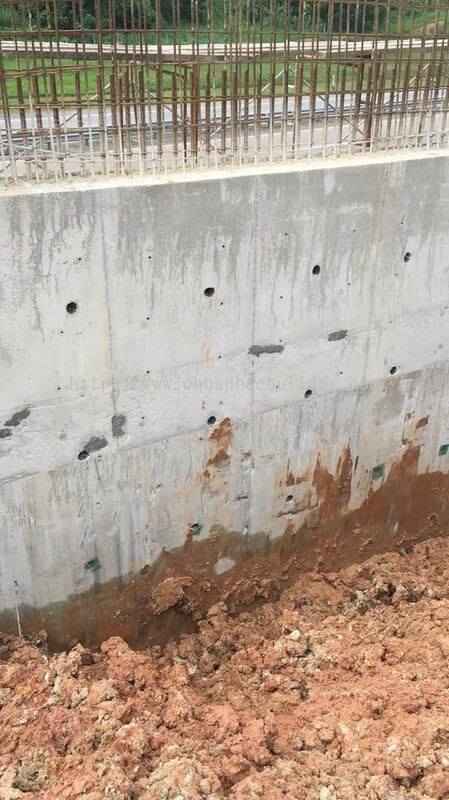 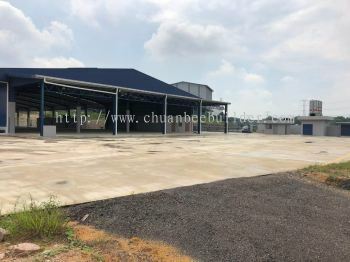 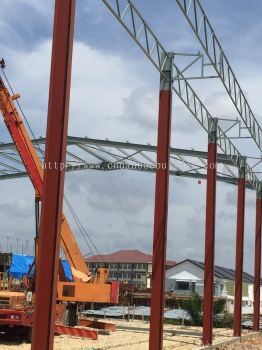 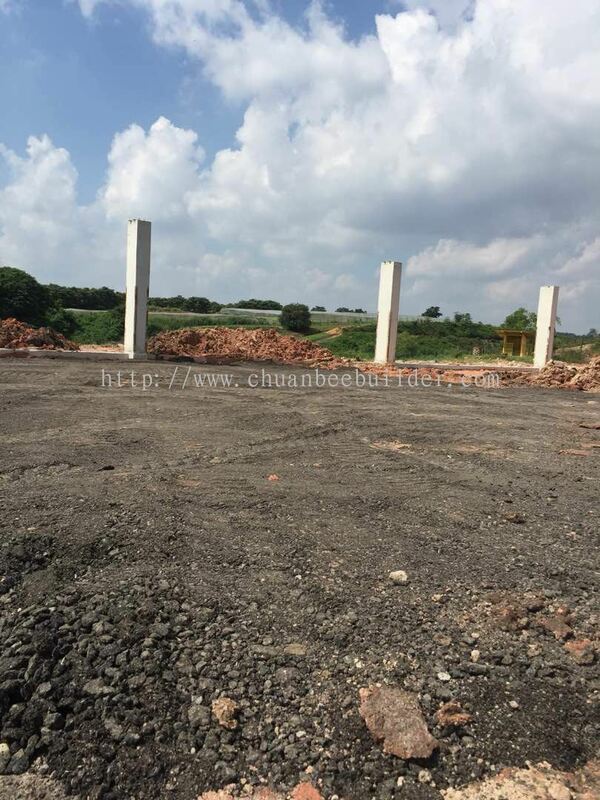 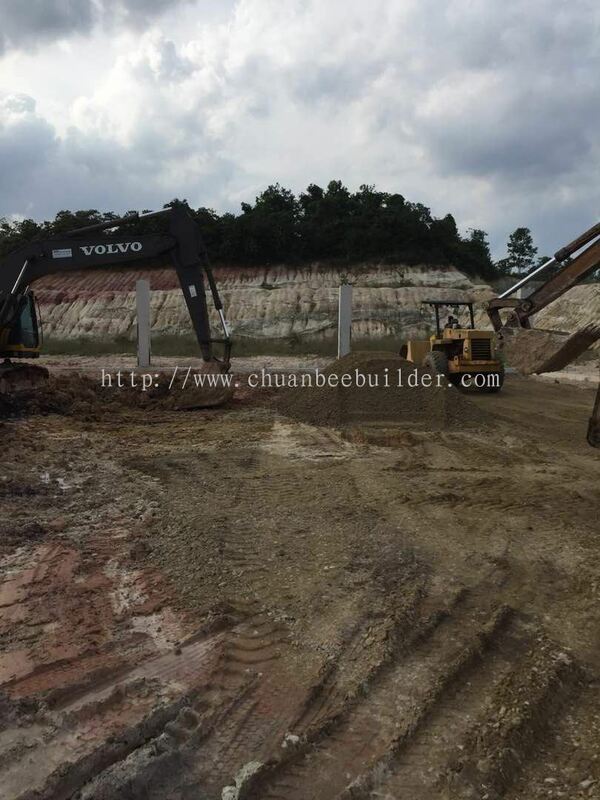 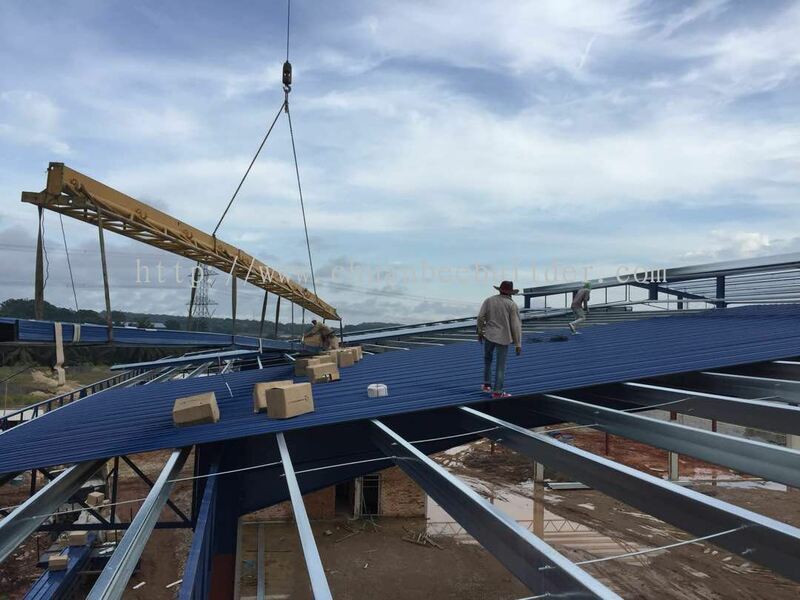 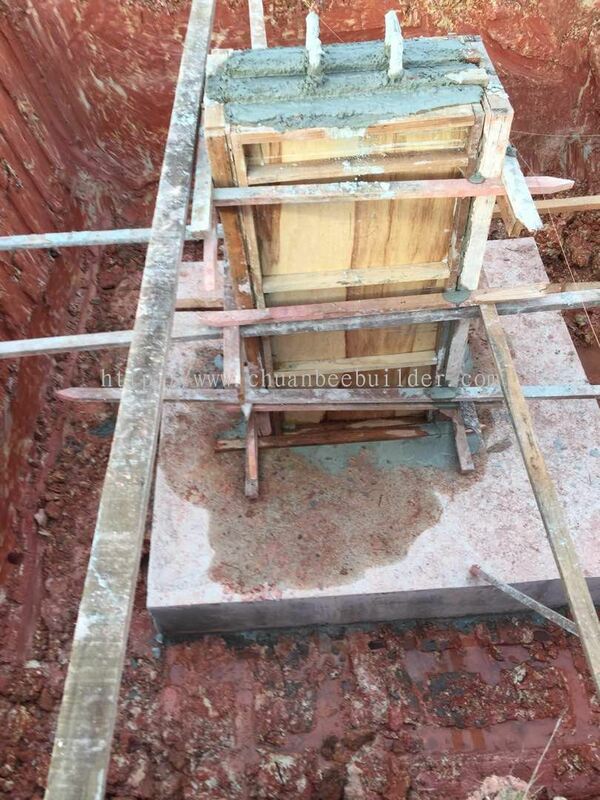 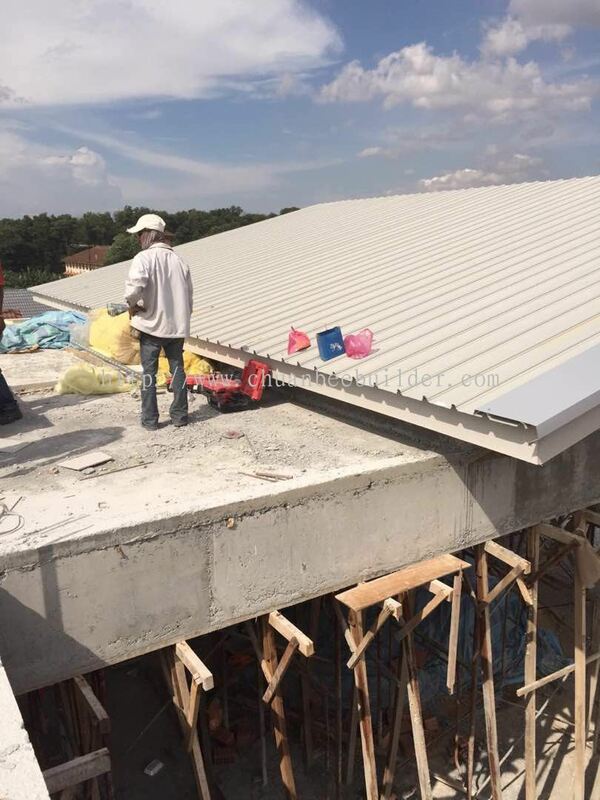 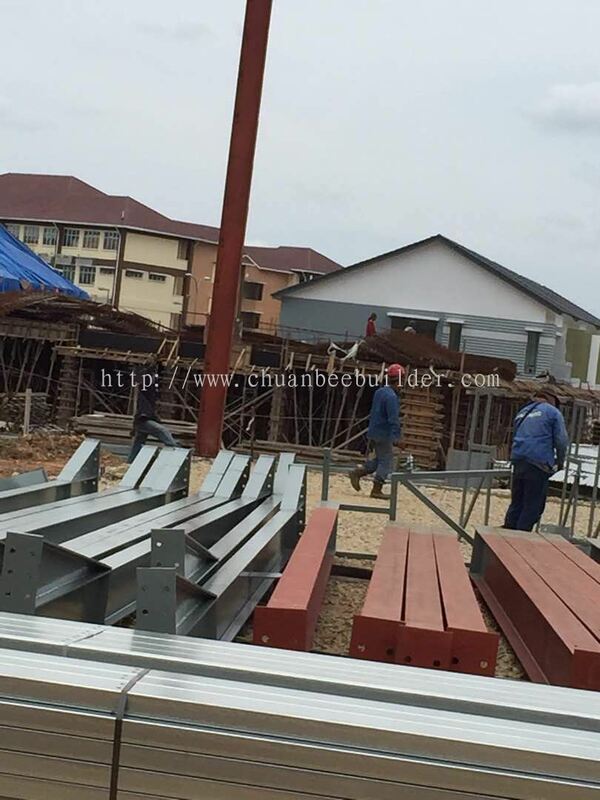 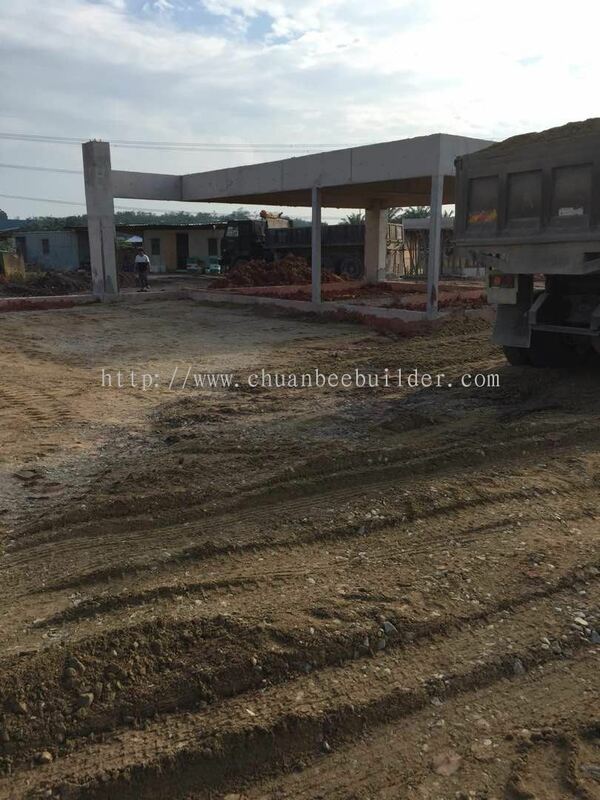 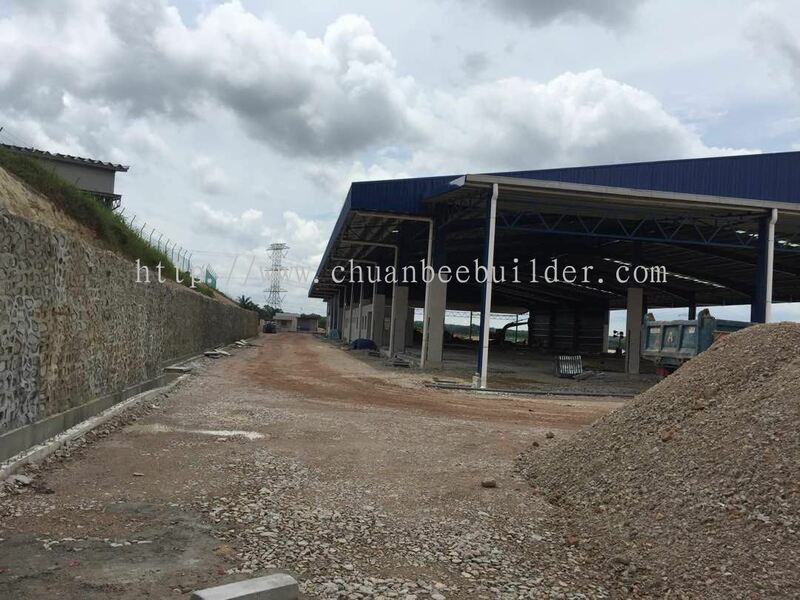 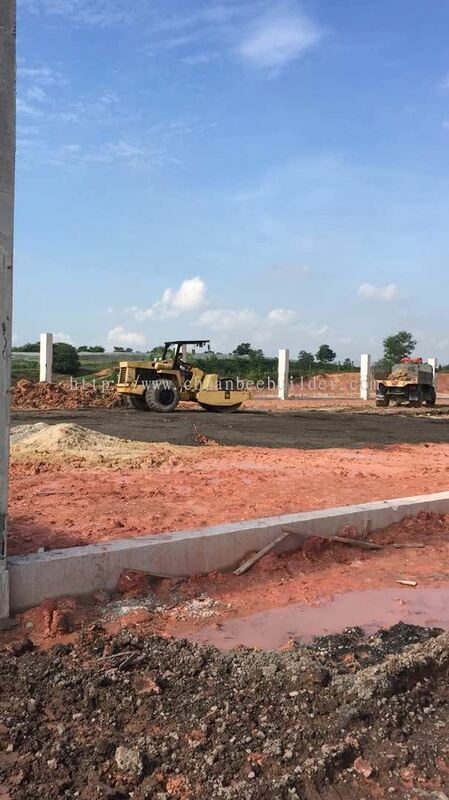 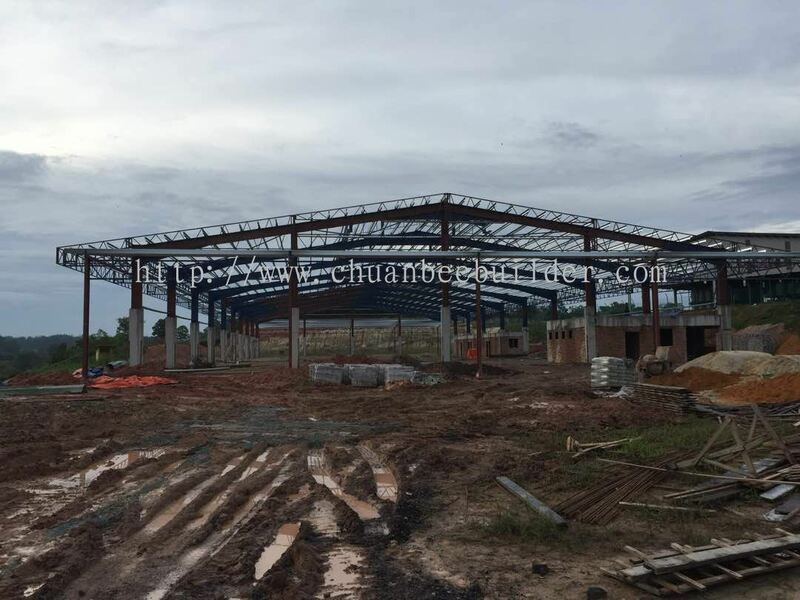 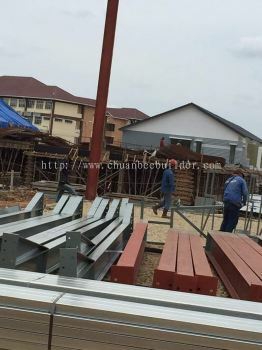 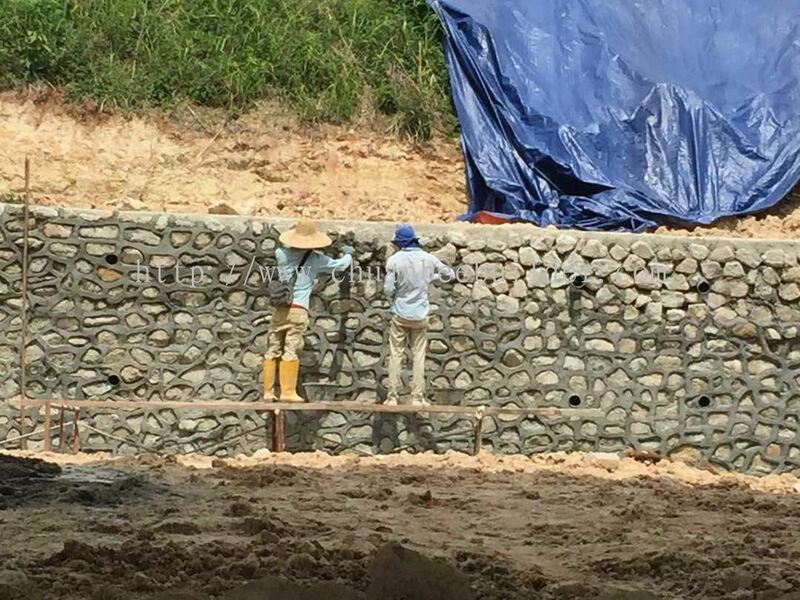 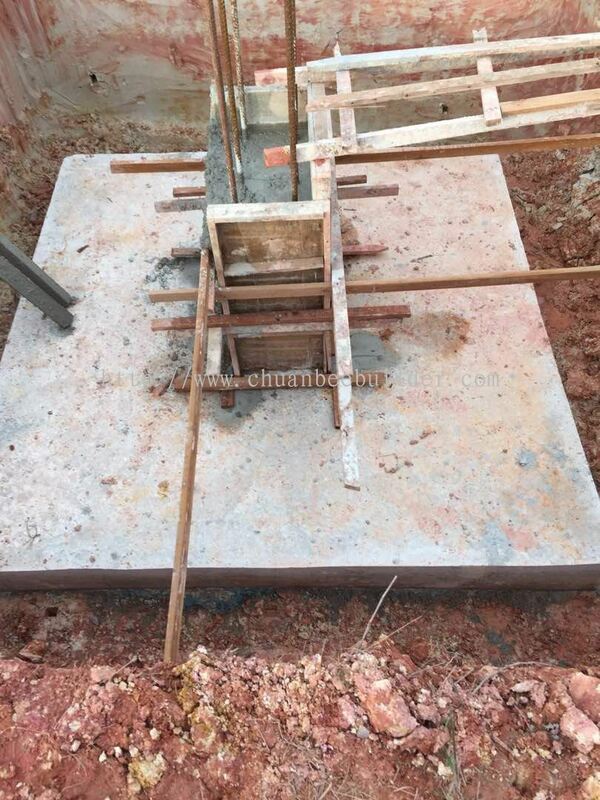 Chuan Bee Builder & Decorator added 24 new photos to the album.